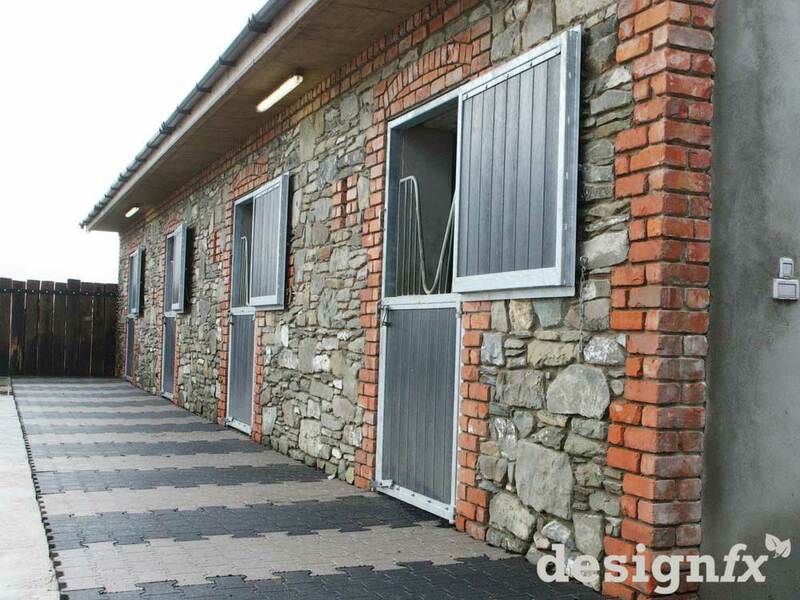 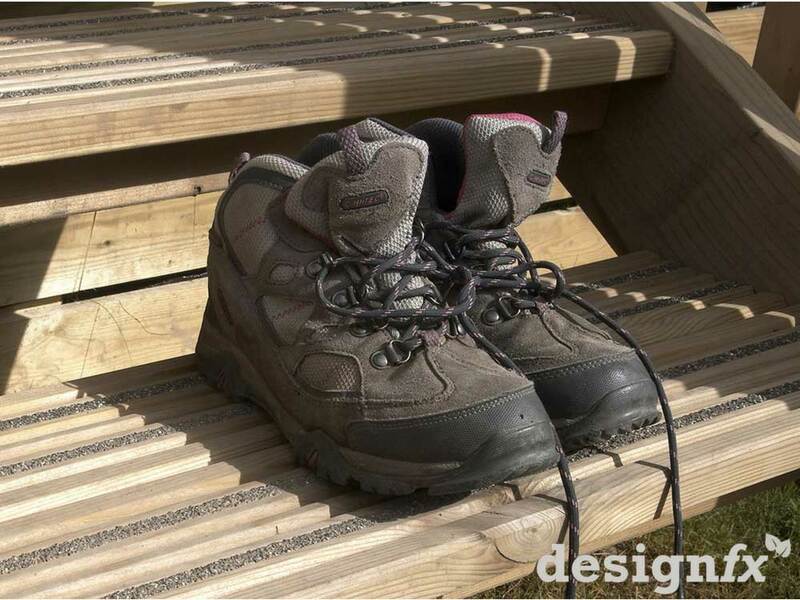 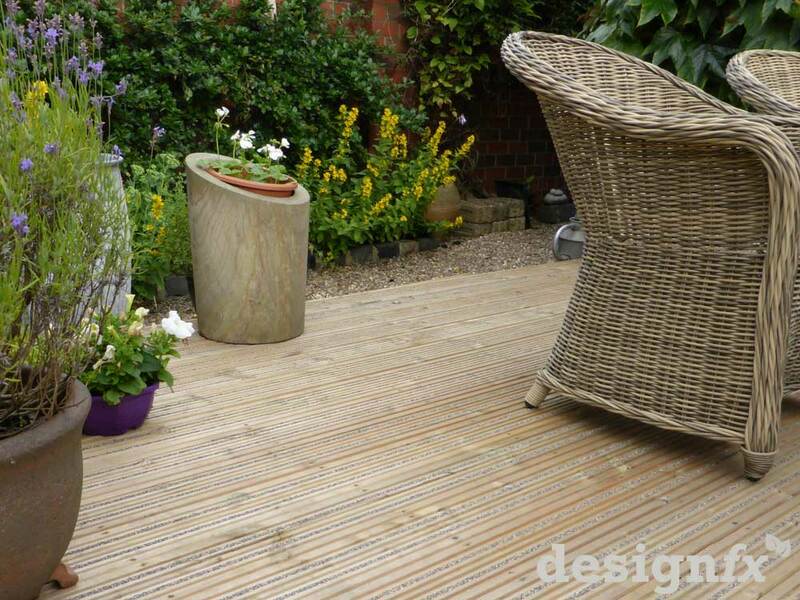 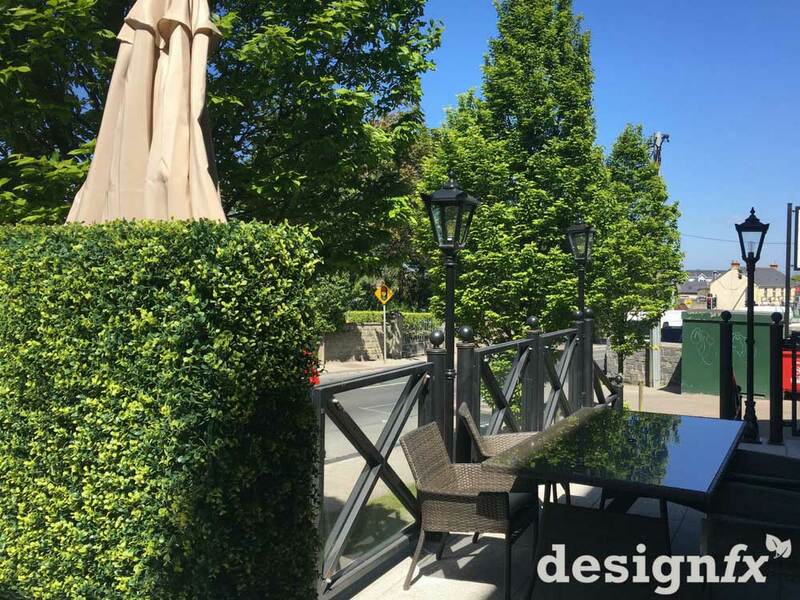 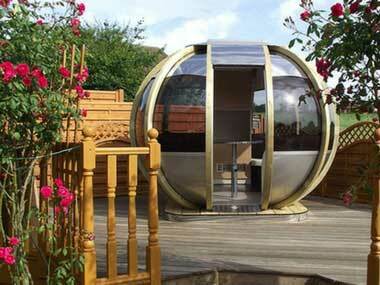 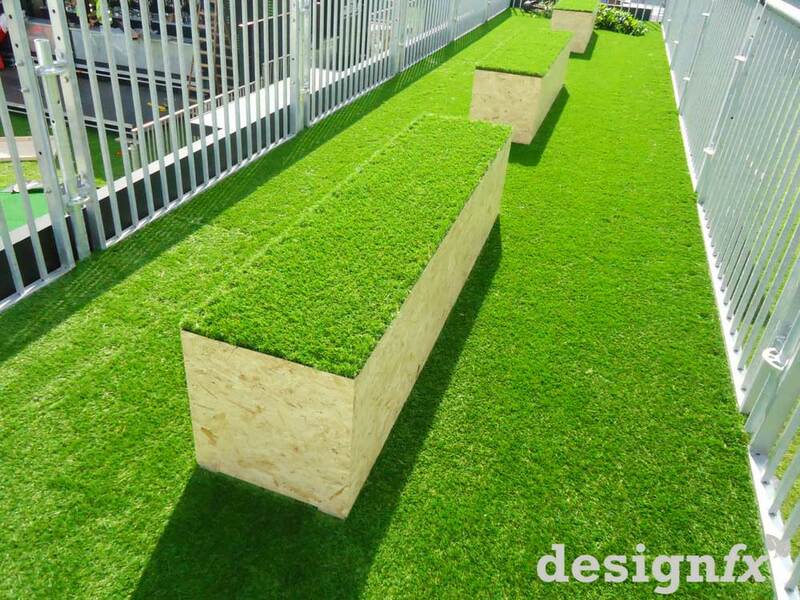 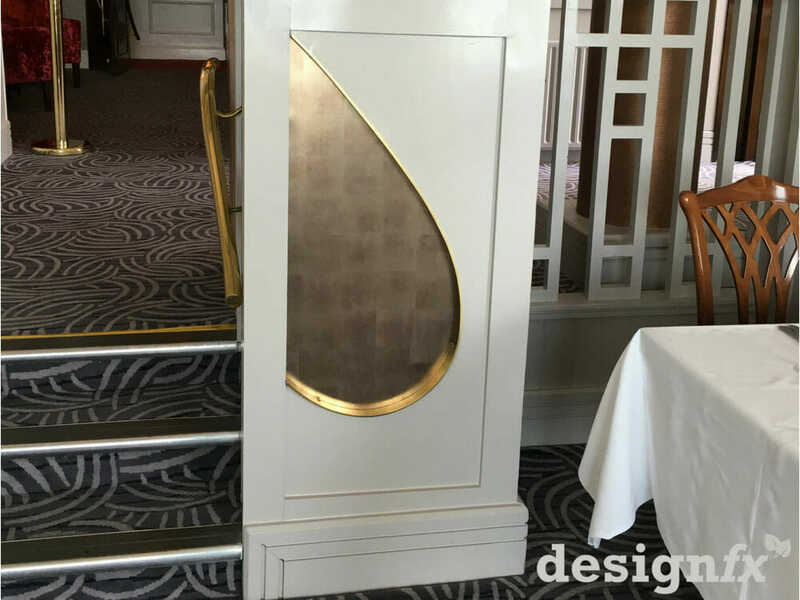 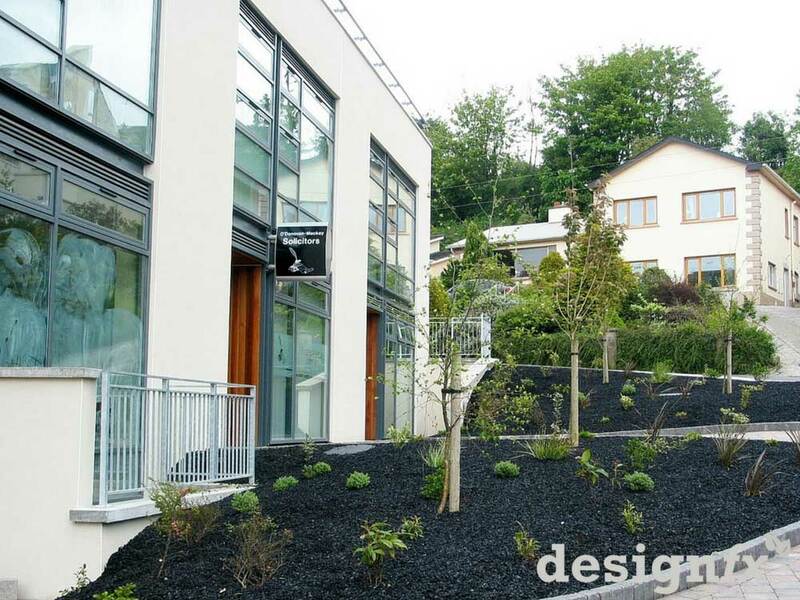 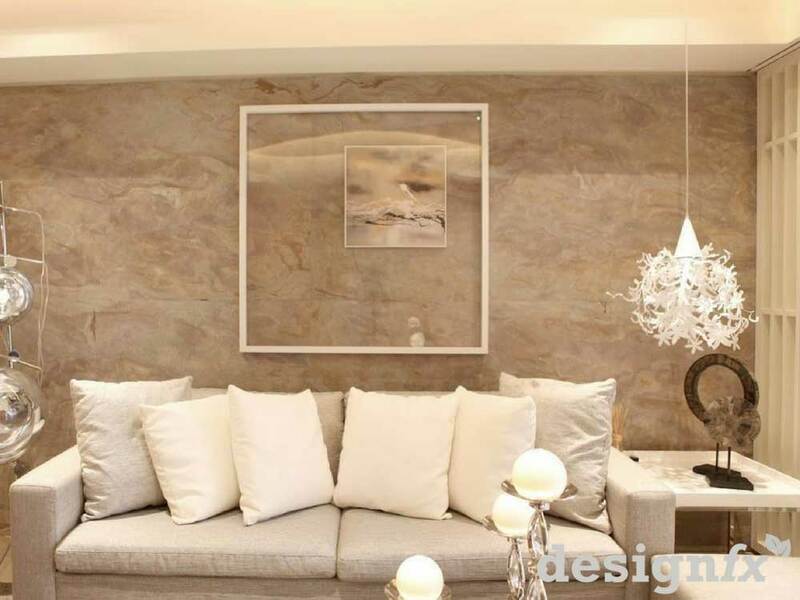 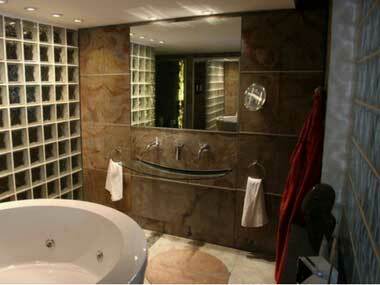 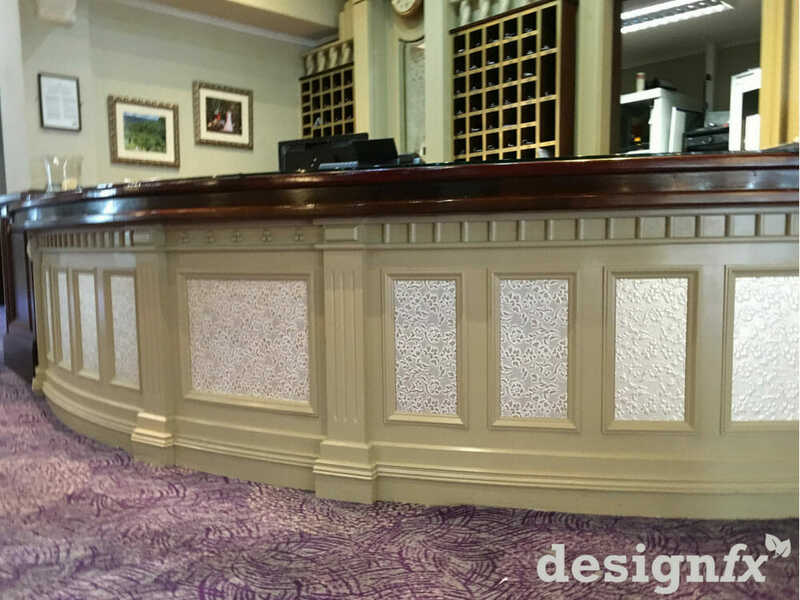 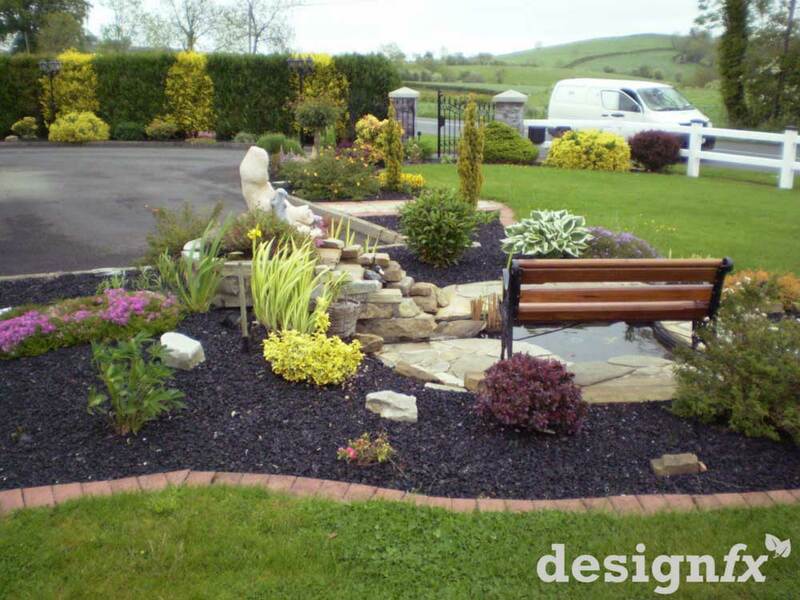 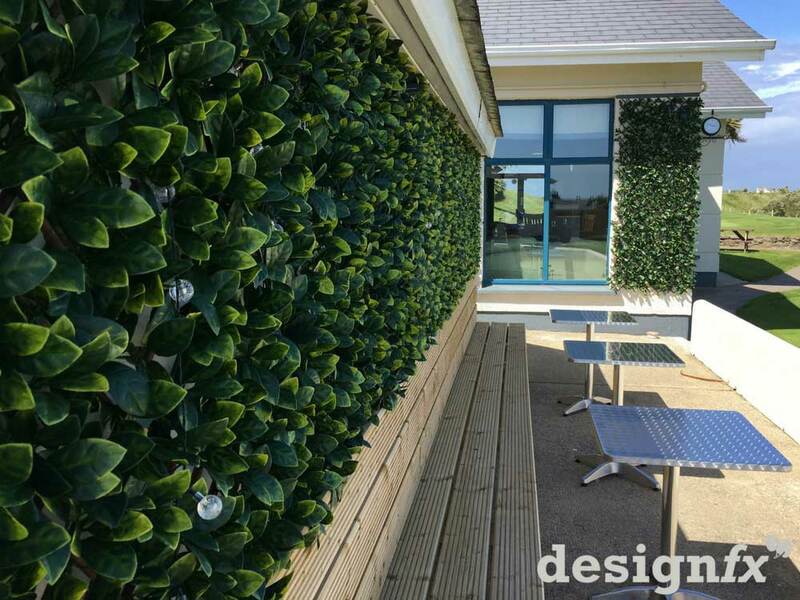 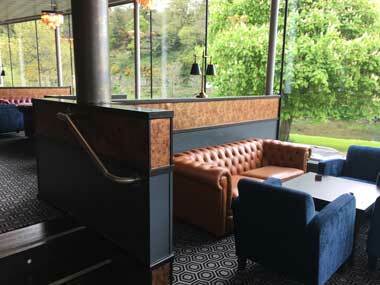 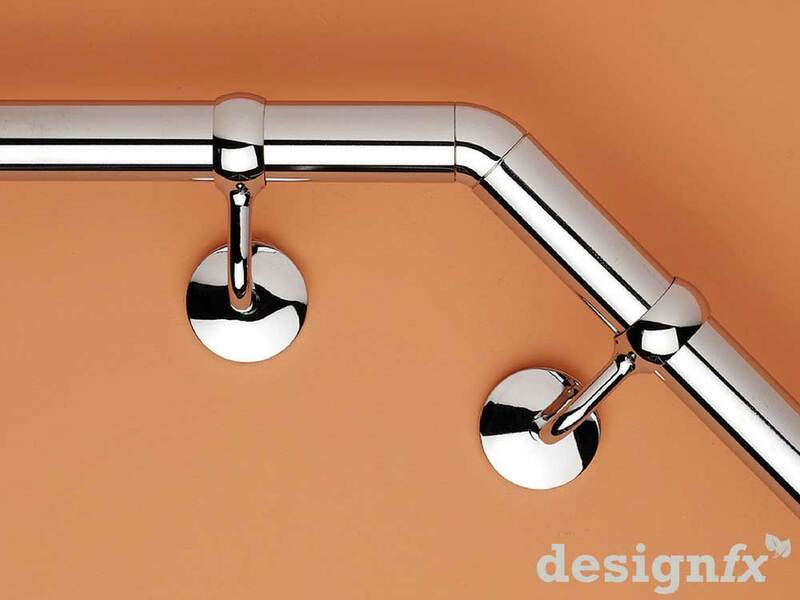 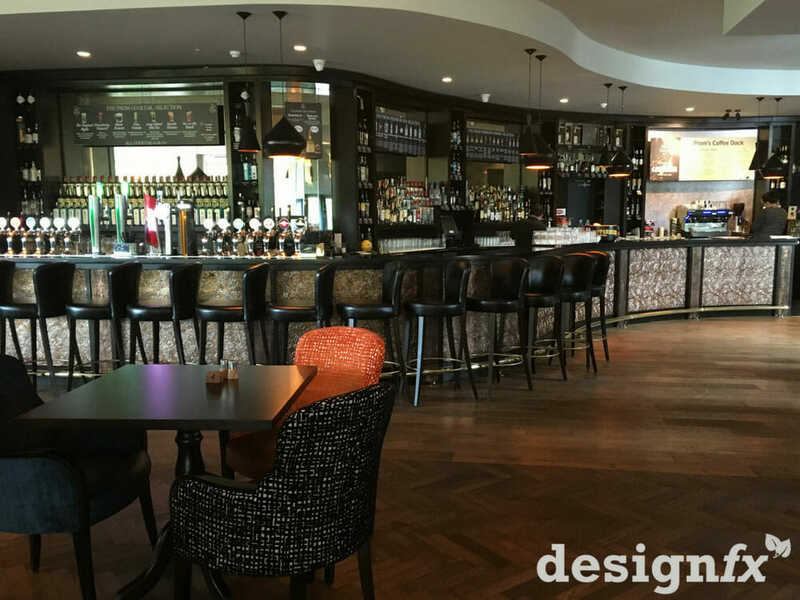 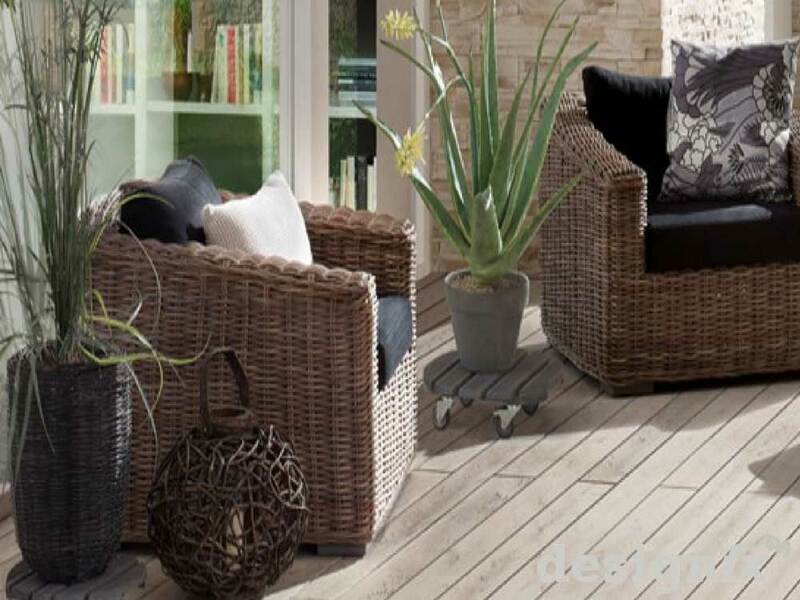 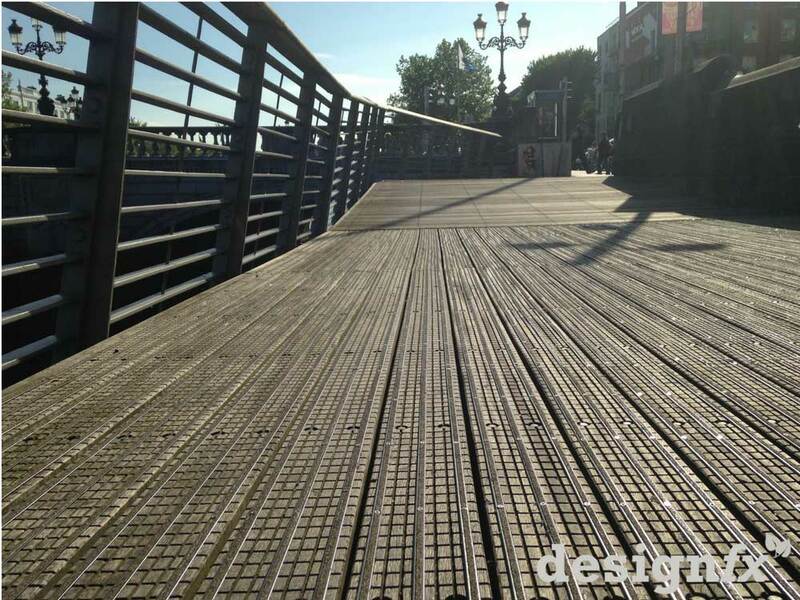 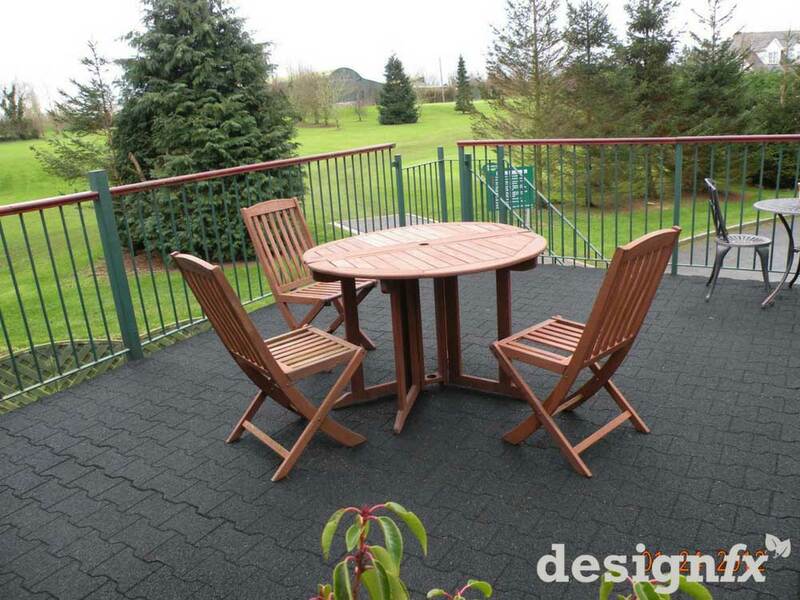 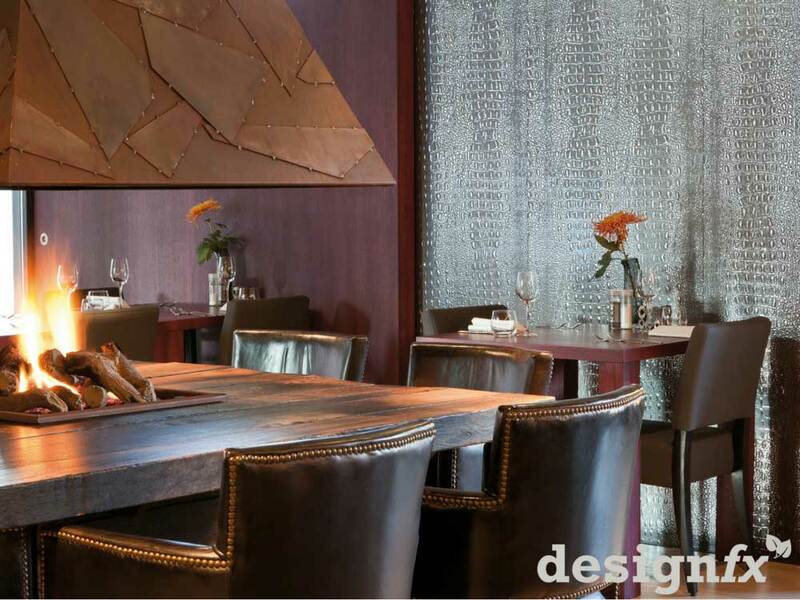 DesignFx is an Irish company with more than 20 years supplying products to the Irish construction and retail markets. 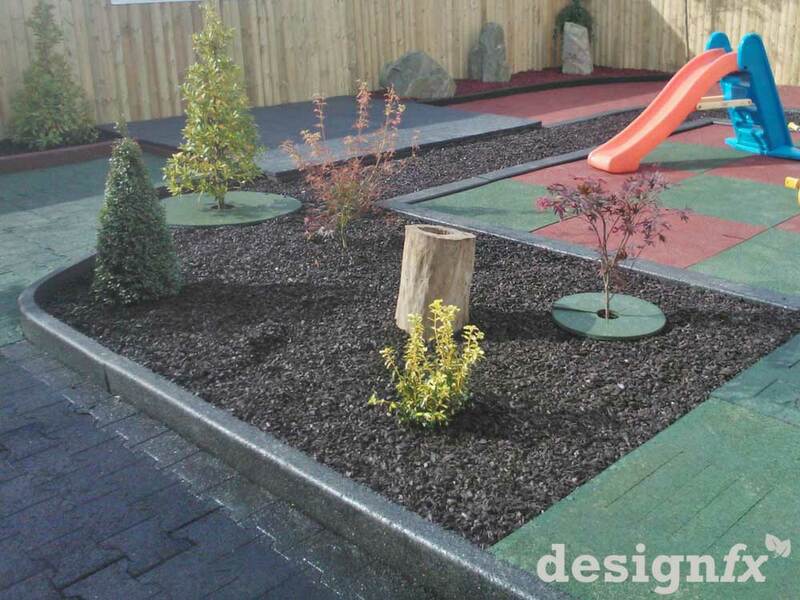 Back in 2016 we decided to concentrate our focus on a range of innovative and unusual products which we have worked with over the years, so we can bring you something different to the norm. 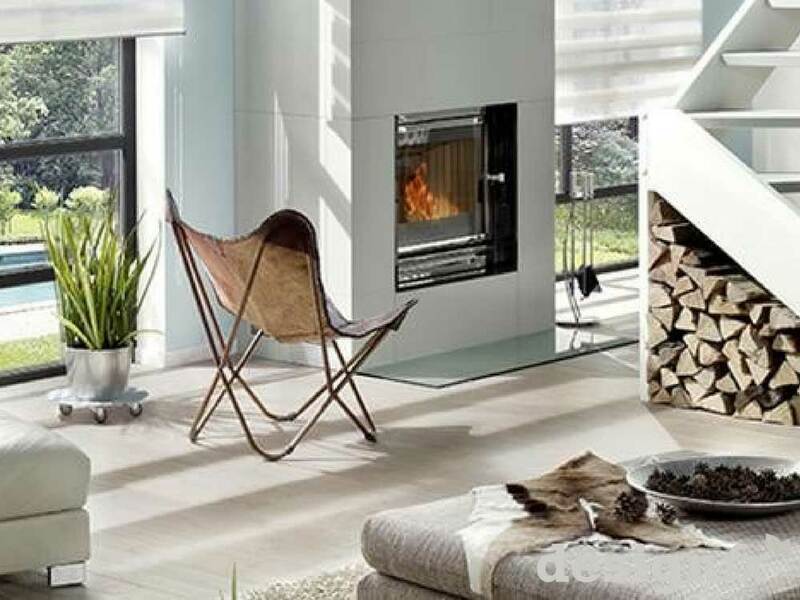 Our mission is to provide our customers with quality products matched by superior customer service, which we are confident that with our experience, we have the knowhow to deliver what we promise. 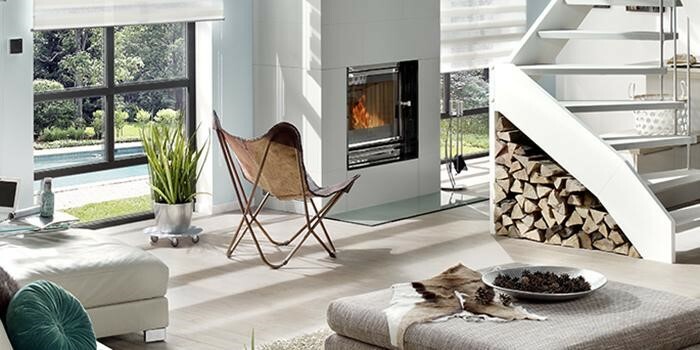 Finally, we hope you enjoy browsing our site and welcome any feedback on your experience. 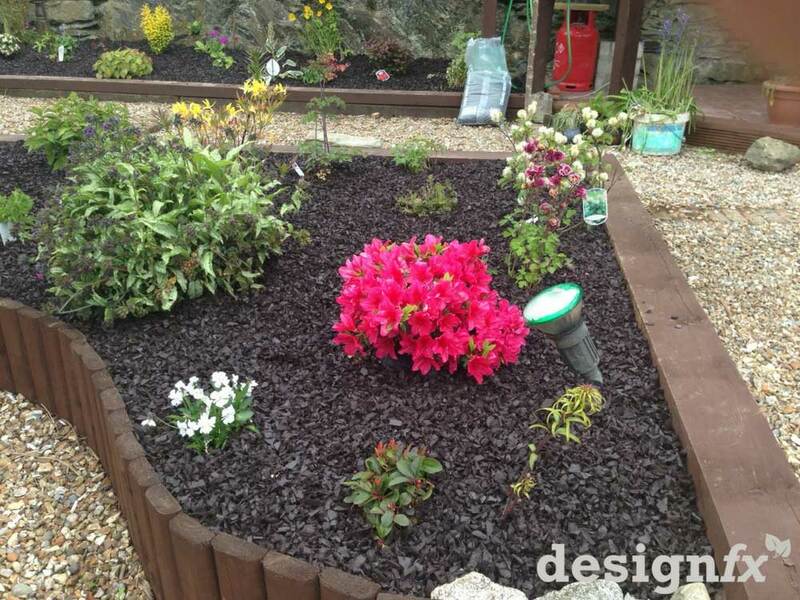 We welcome suggestions for products we might add to enhance our ranges further. 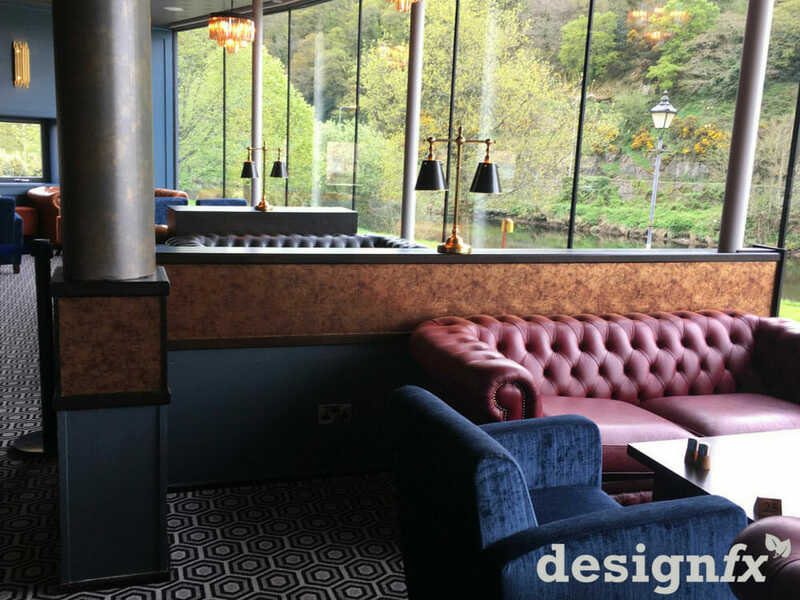 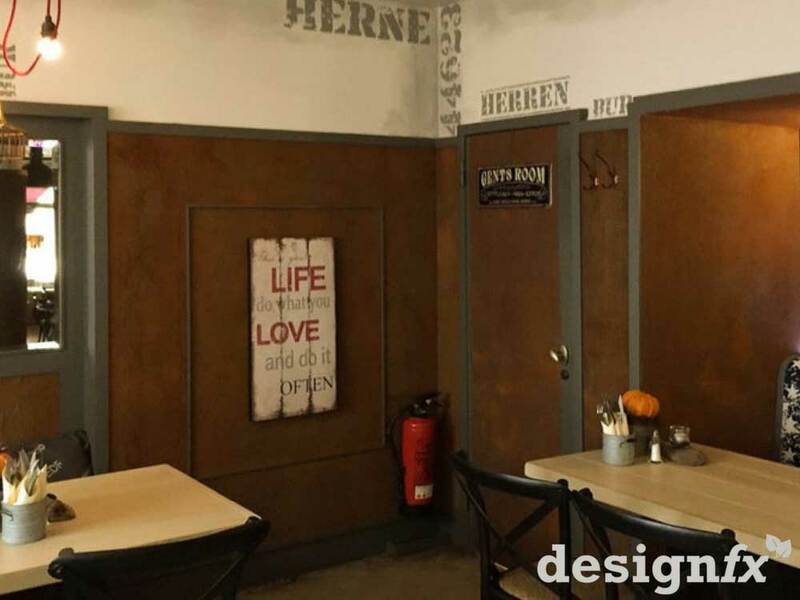 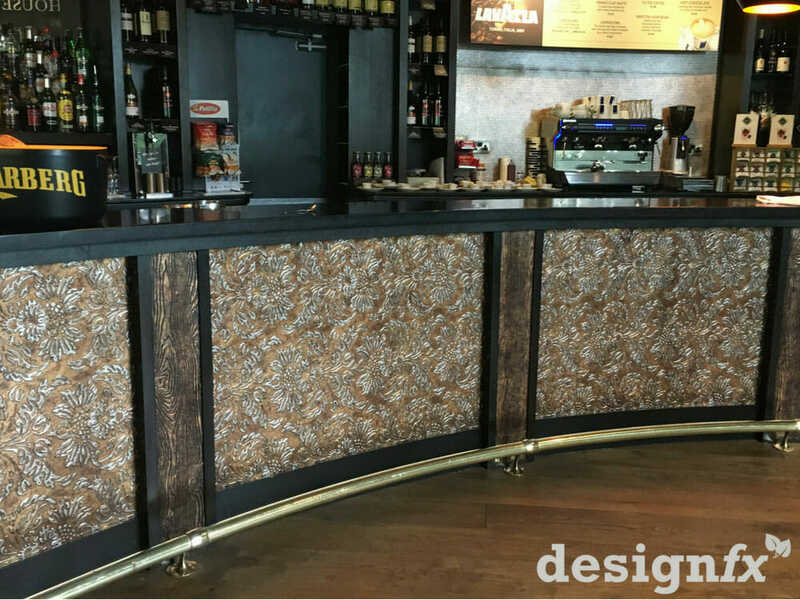 Over our time in business, we have come across what, in our opinion, are some fantastic products which add a touch of fun, class and style to any project while also offering practical solutions. 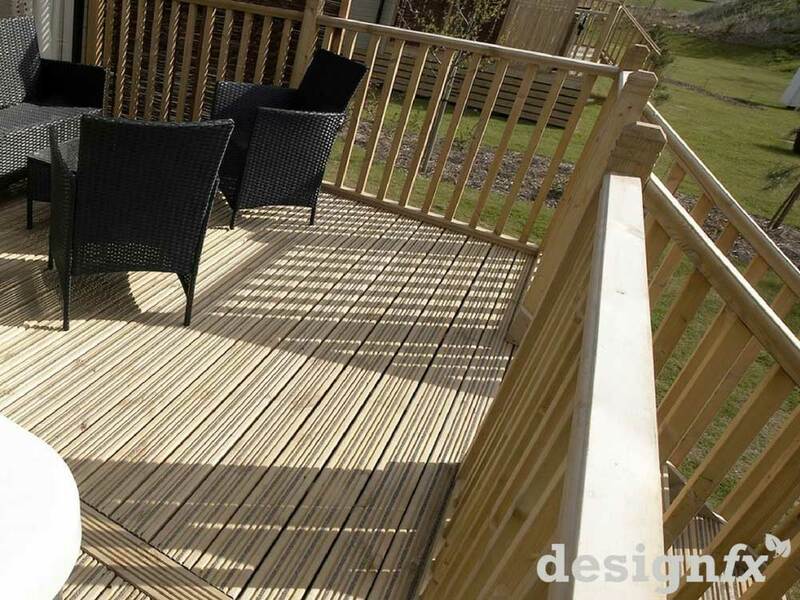 The products we have selected are only a small selection of what we can offer. 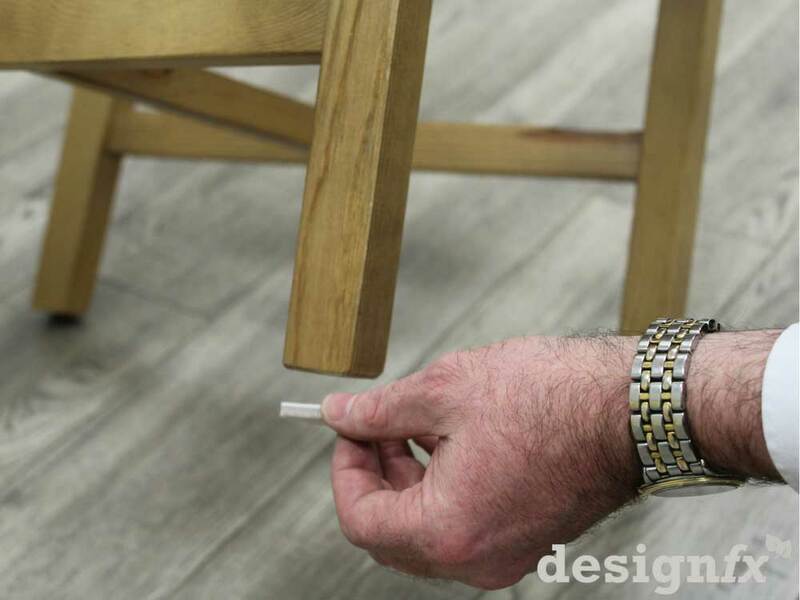 If you have a specific product you are looking for or a problem you are looking for a solution – drop us an email and we will see if we can help. 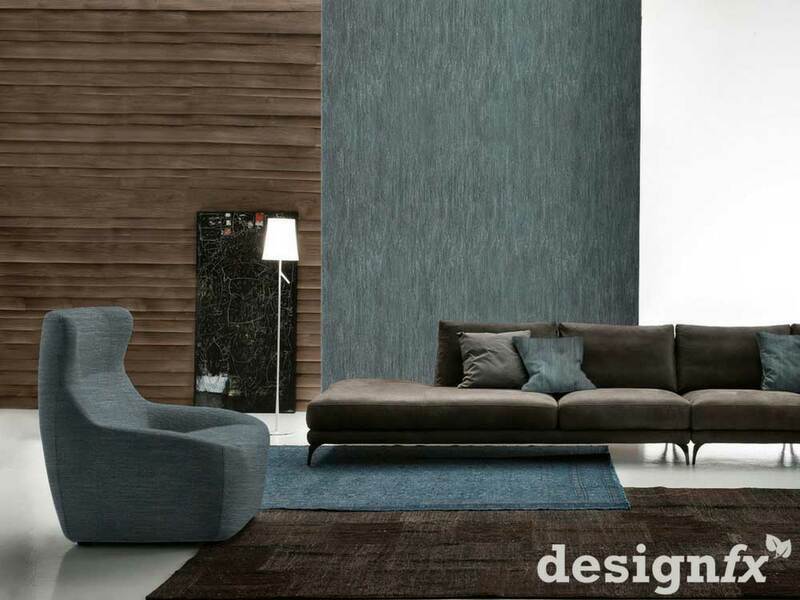 With 9 finishes and a wide range of complimenting colours in each finish, Sibu interior décor sheets can transform a plain wall, unit or piece of furniture into a sophisticated statement of style, effect and texture. 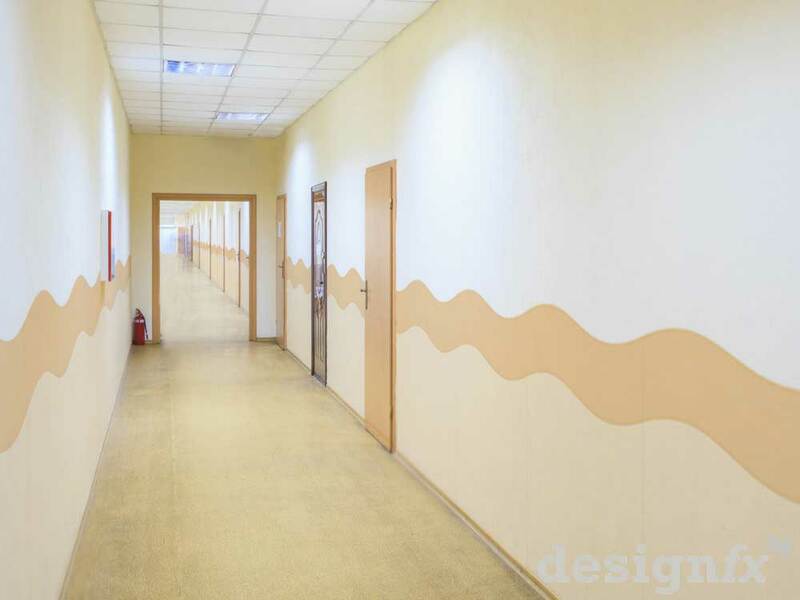 Being just 1–3mm thick, these self-adhesive sheets are ideal for new projects or for giving new life to a renovation project. 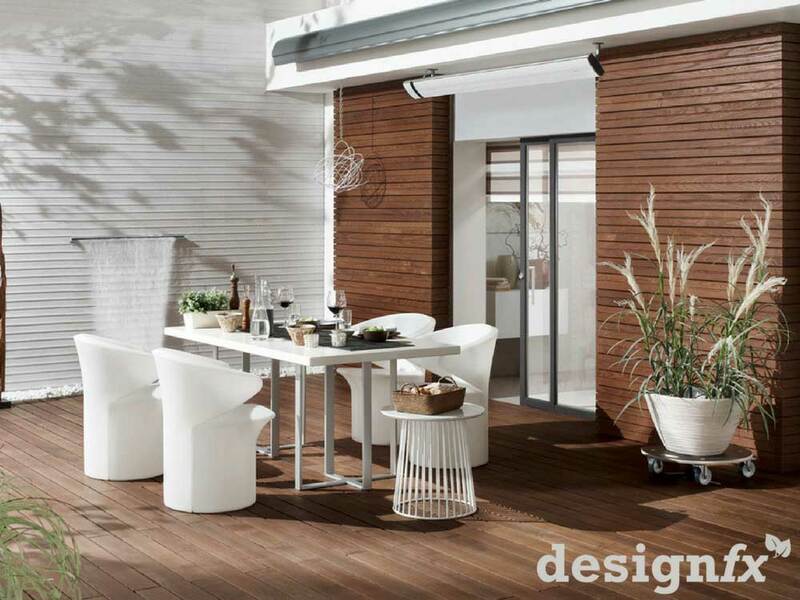 To see the full range, visit the Sibu Website. 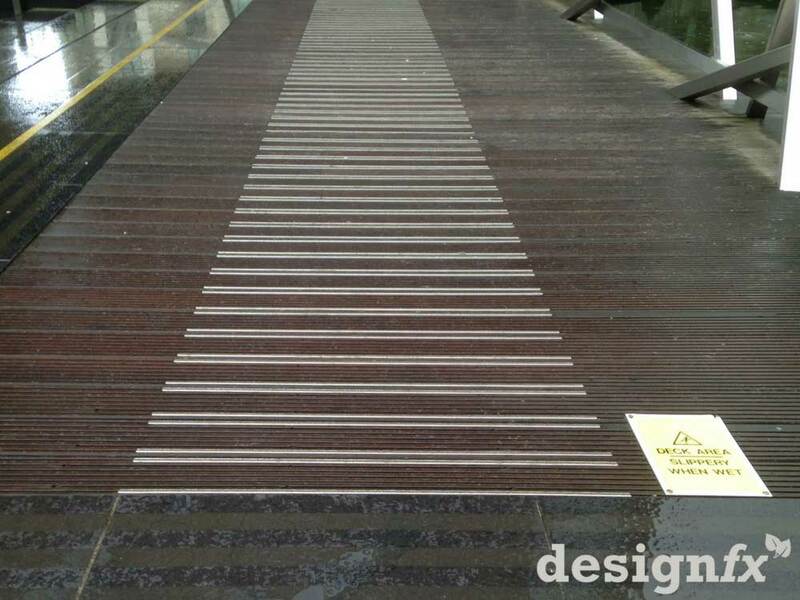 100% real slate veneer supplied in large 2400 x 1200mm sheets in 25 different colours. 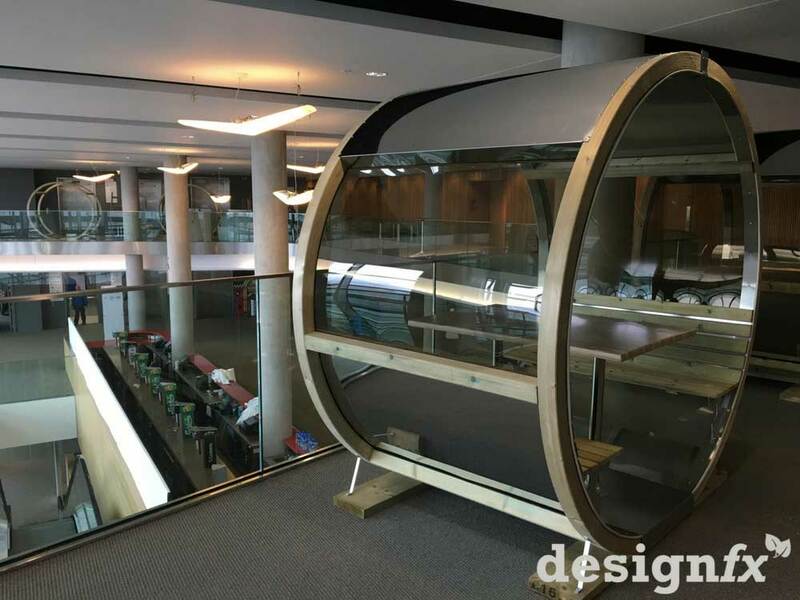 These super thin sheets allow flexibility so can be used on curved surfaces and are available with a translucent backing for stunning back lighting effects. 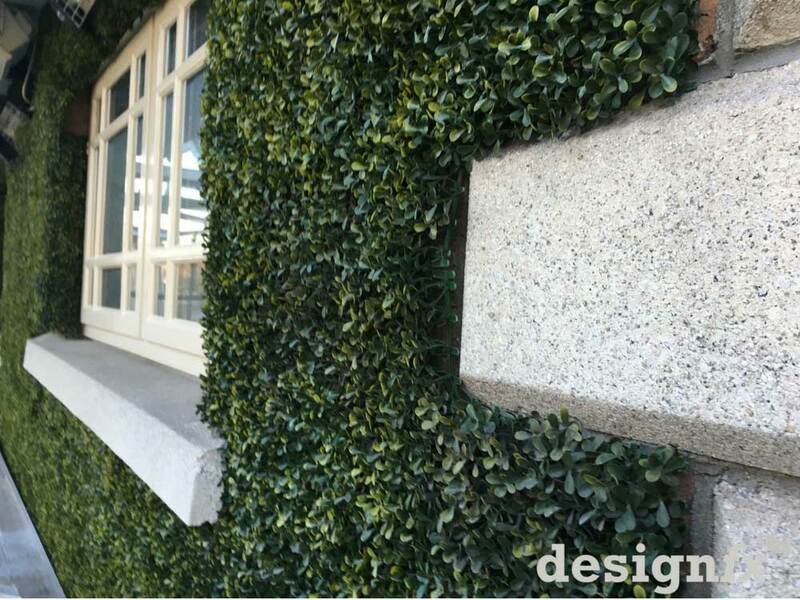 As this is a real stone product, it is ideal for indoor and outdoor applications. 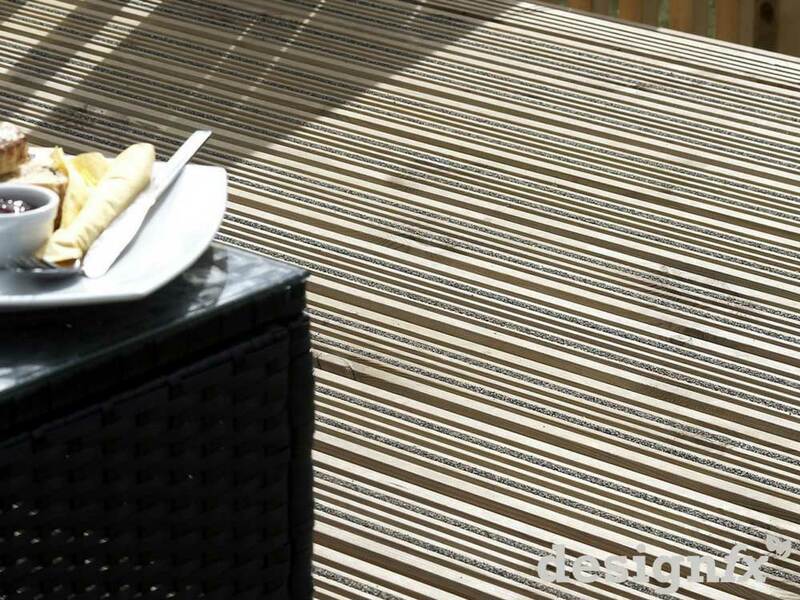 Available in 4 texture finishes and supplies in 3m x 1m rolls, each hand-made roll will be unique making for the perfect finish for a bespoke project. 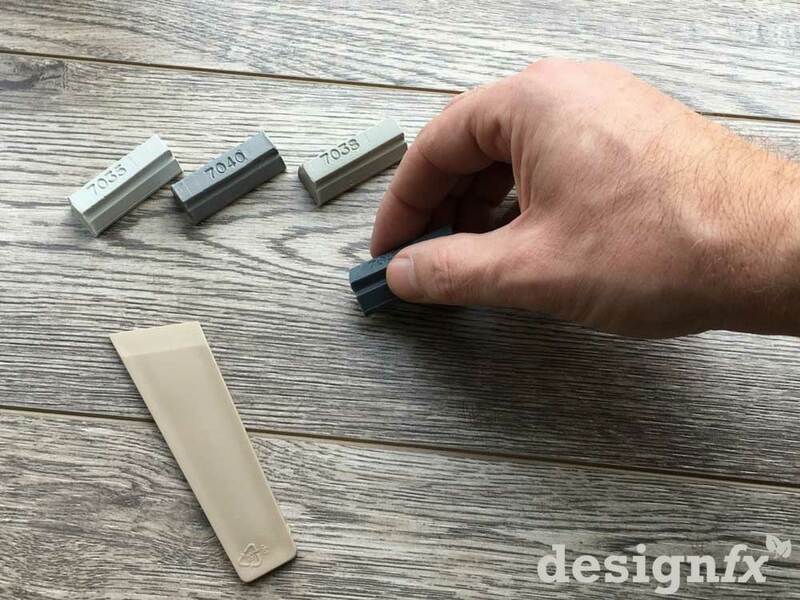 Traditional wall and corner edge protectors tend to be utilitarian and in boring colours, however our range of acrylic slimline protectors in 30 attractive pastel colours. 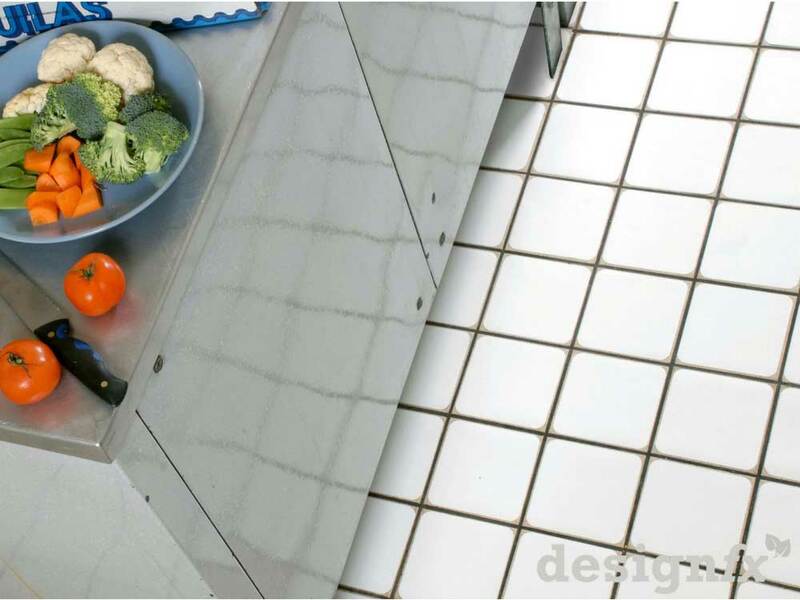 With innovative products such as the variable angle corner protector which covers angles from 0 – 180 degree or the flexible wall protectors which can go around curves and pillars. 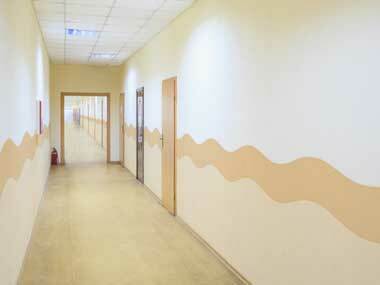 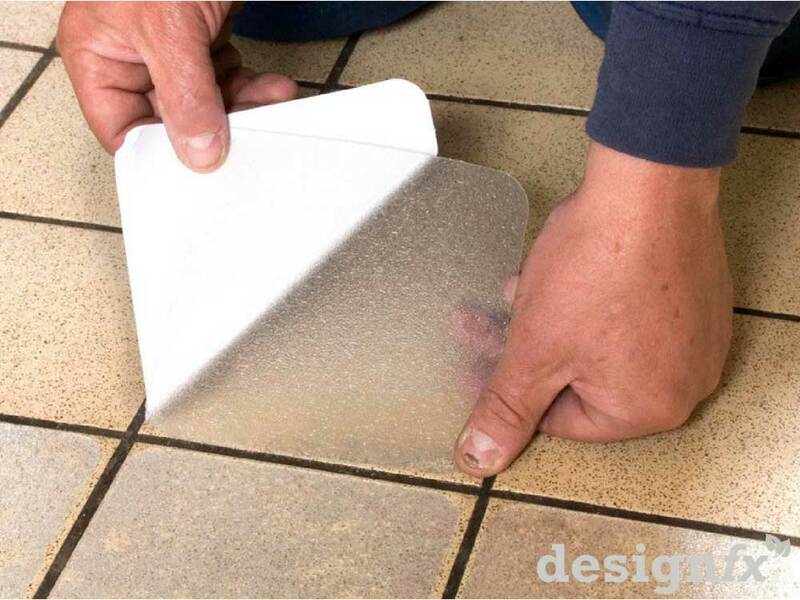 Available with a self-adhesive backing, these products are easy to cut and install with just the most basic of tools. 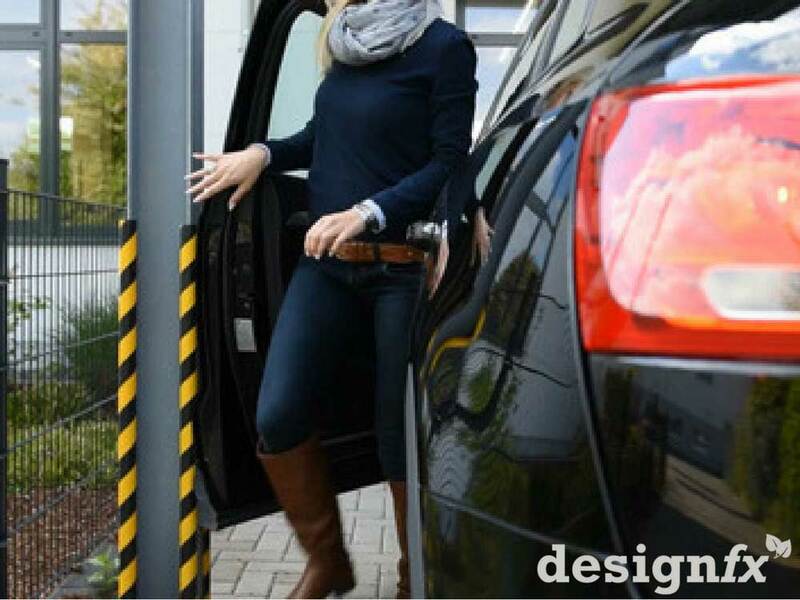 Initially these self-adhesive protection strips were supplied in a range of colours and sizes to suit industrial areas such as warehouses and car parks. 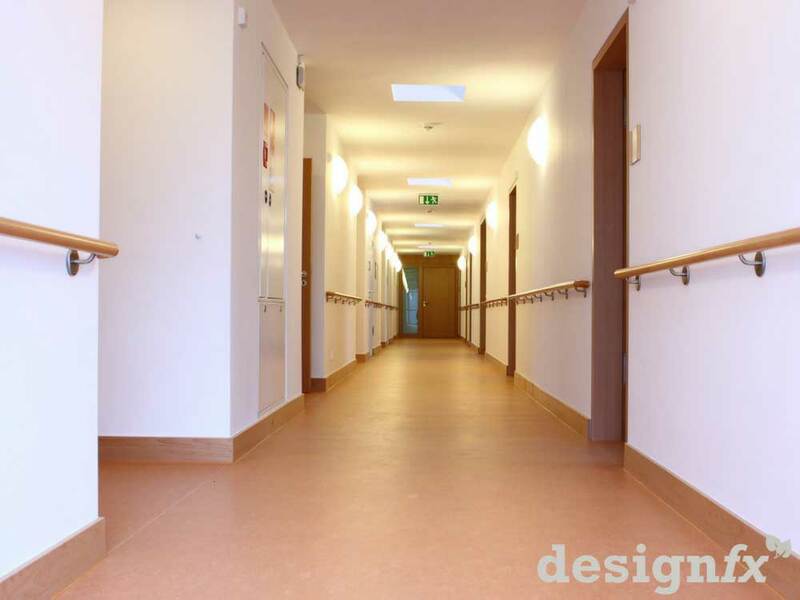 But now with the recently introduced new colour range, they are also suited to front of house applications such as offices, retail outlets, children’s play areas, creches and schools. 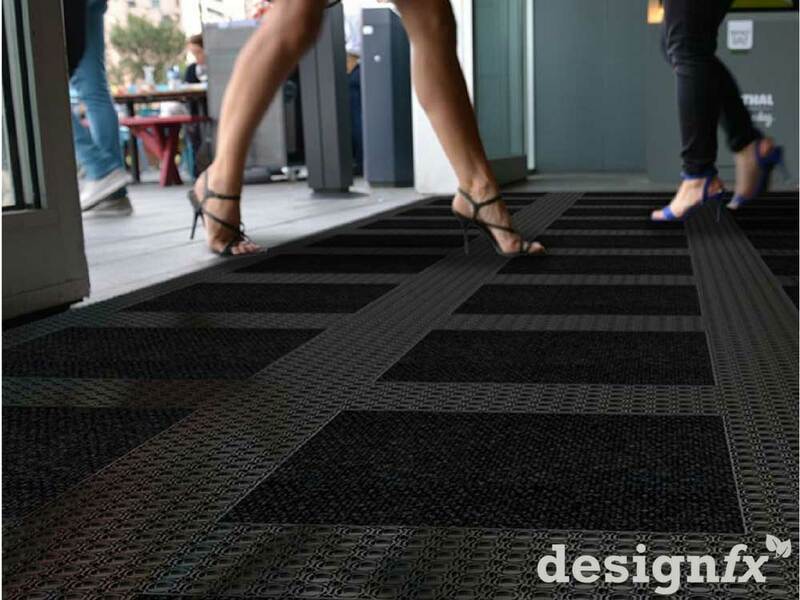 These 12mm thick 500 x 500mm modular rubber tiles have an integrated connection system making them easy to install. 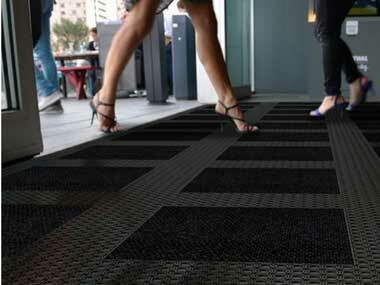 Available in a standard and high heel plain tile or with a wide range of carpet inserts. 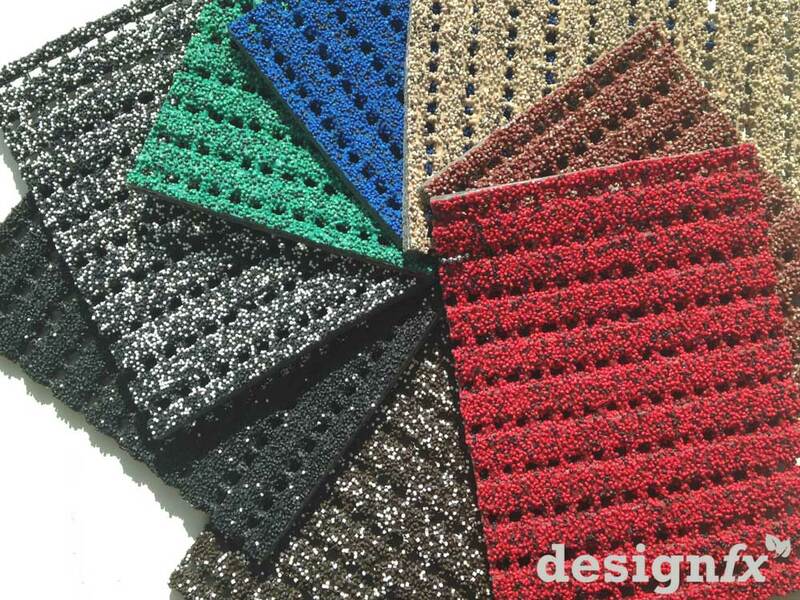 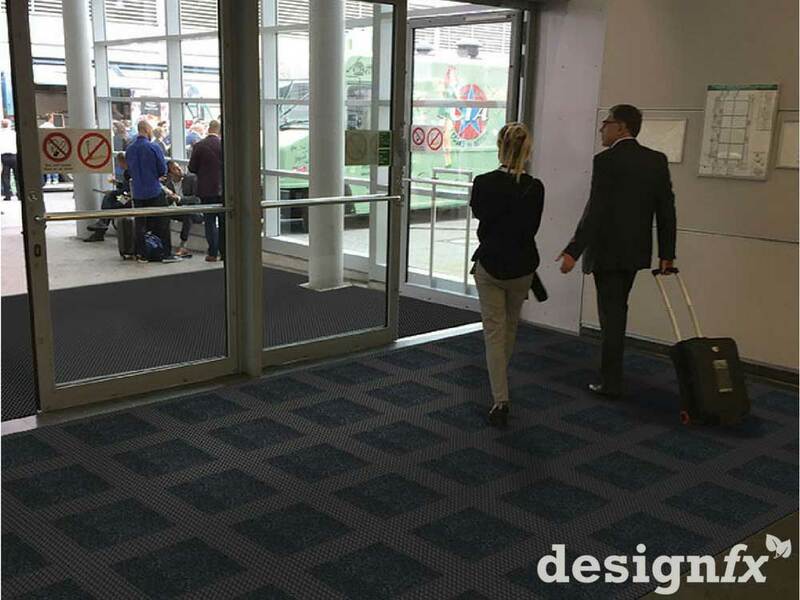 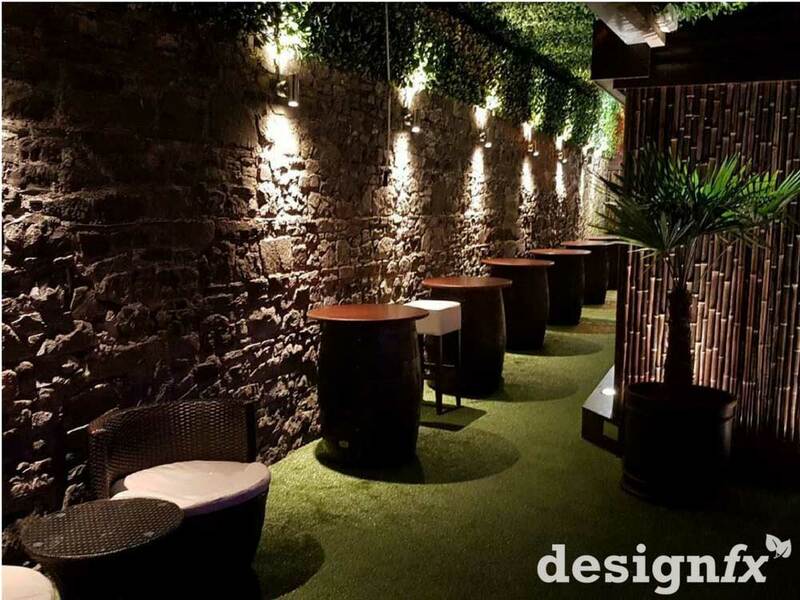 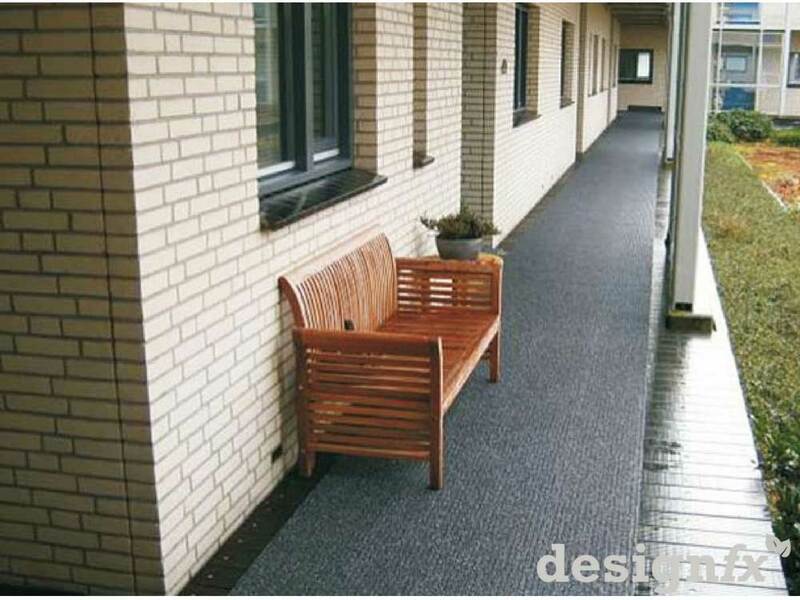 Durable, hardwearing, environmental friendly and made of 100% natural fibre – that’s why coir matting is the most popular entrance matting choice for homes, shops, bars, hotels and offices. 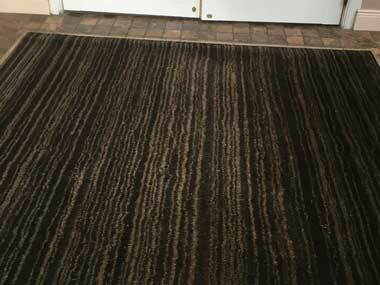 In addition to the standard light brown and black, we offer 3 striped colours to give this product a more modern look. 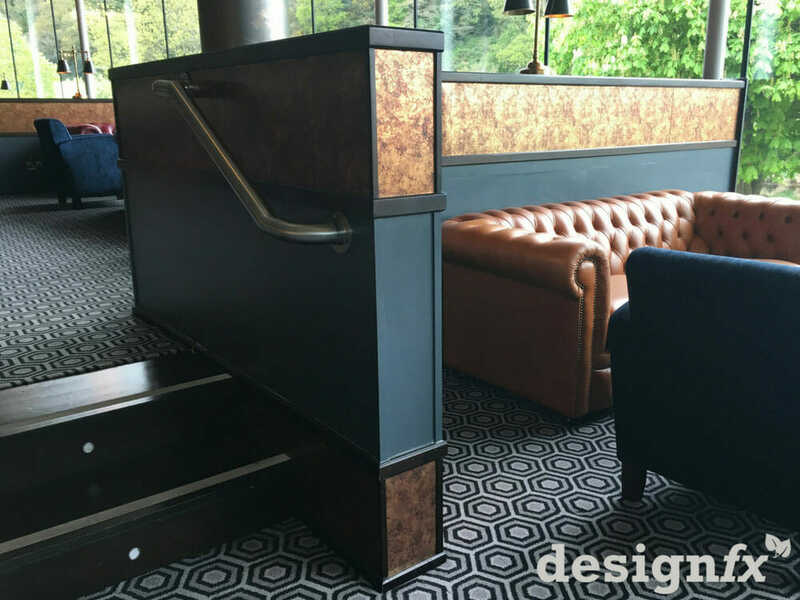 Your stairs is one of the biggest focal points in your home, our range of stair conversion kits, flooring and handrails can be used on new or reform projects to transform a standard stairs into a stunning designer piece quickly and easily. 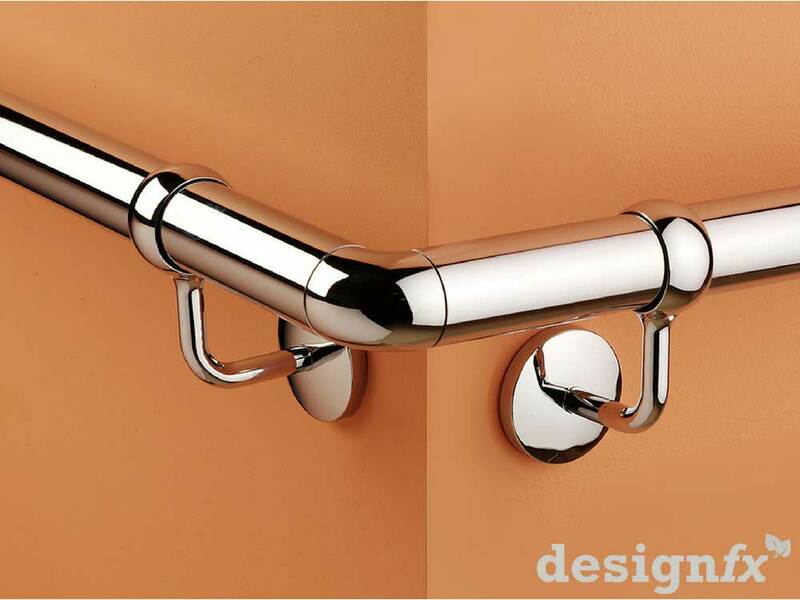 Our handrail systems are available in stainless steel or in an attractive range of 30 colours to match our wall & corner protectors. 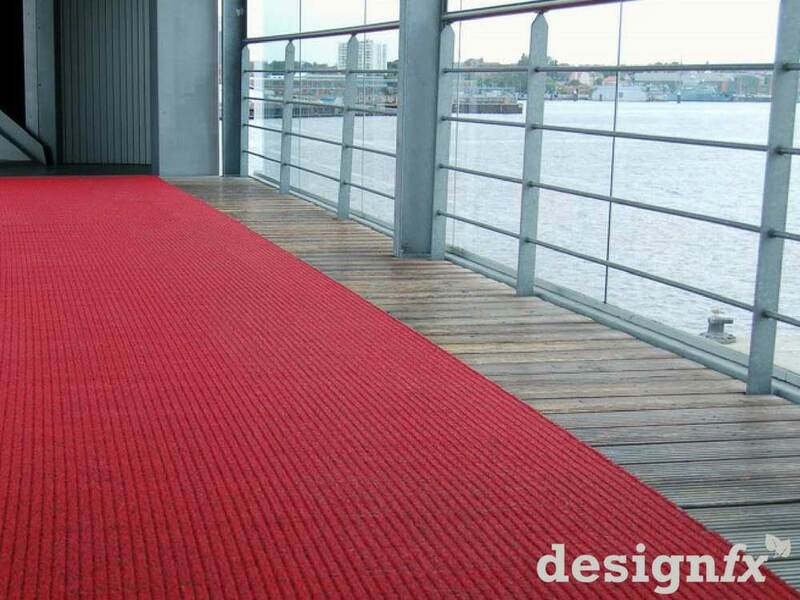 Both systems have been designed to add a touch of elegance to your stairs with our colour system also adding the ability to personalise the finish to match or contrast your décor. 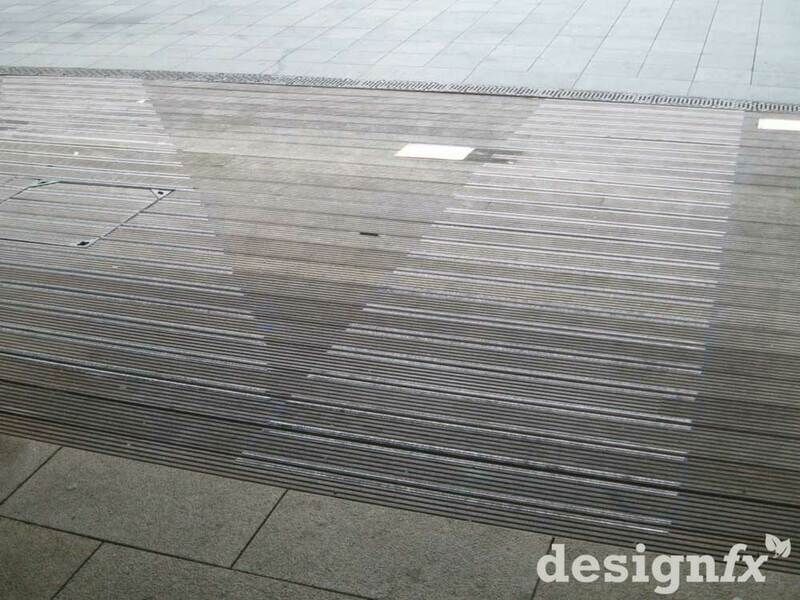 Ideal to create a safe anti-slip pathway or to cover a large area, our anti-slip mat is easy to cut and install making it an ideal solution to slippery areas. 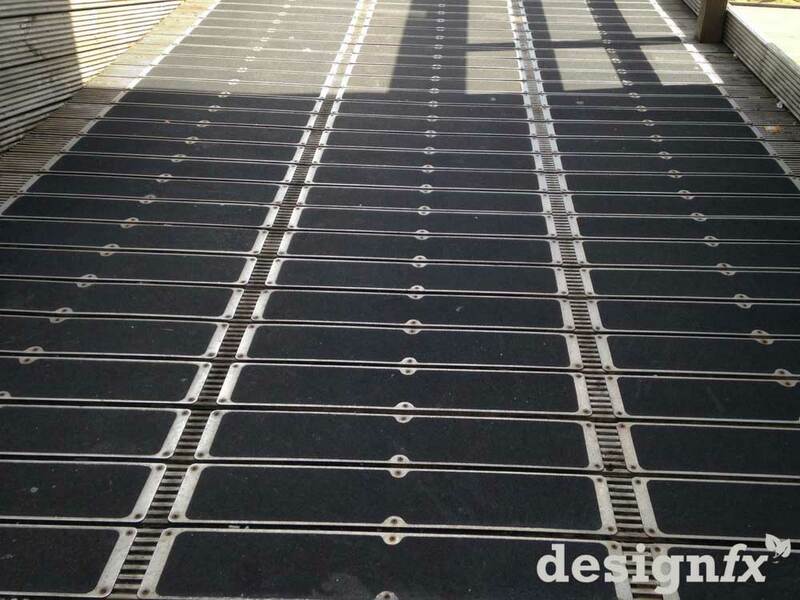 The foam backing will compress when walked on, so even if there is a thin layer of ice on the ground, the ice will creak under foot, which should keep you safely on your feet. 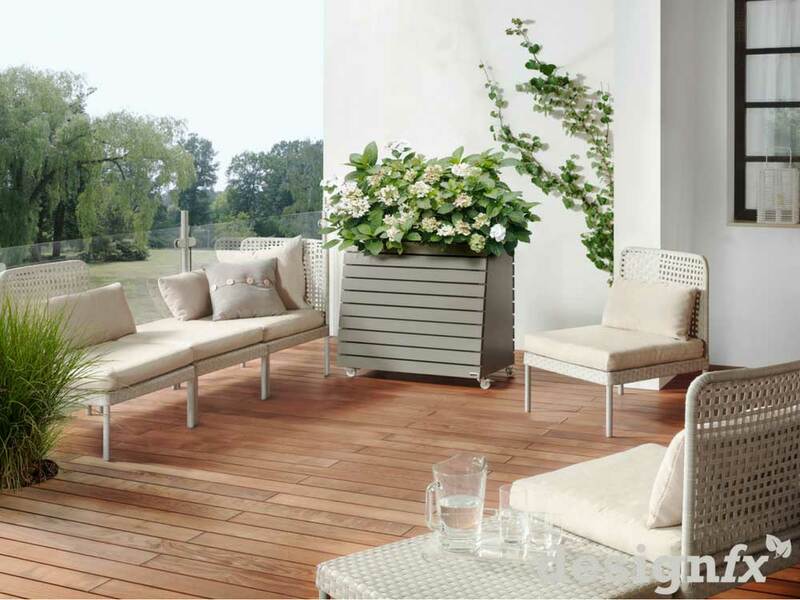 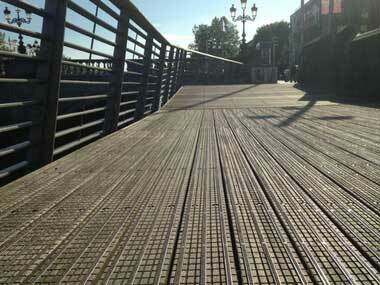 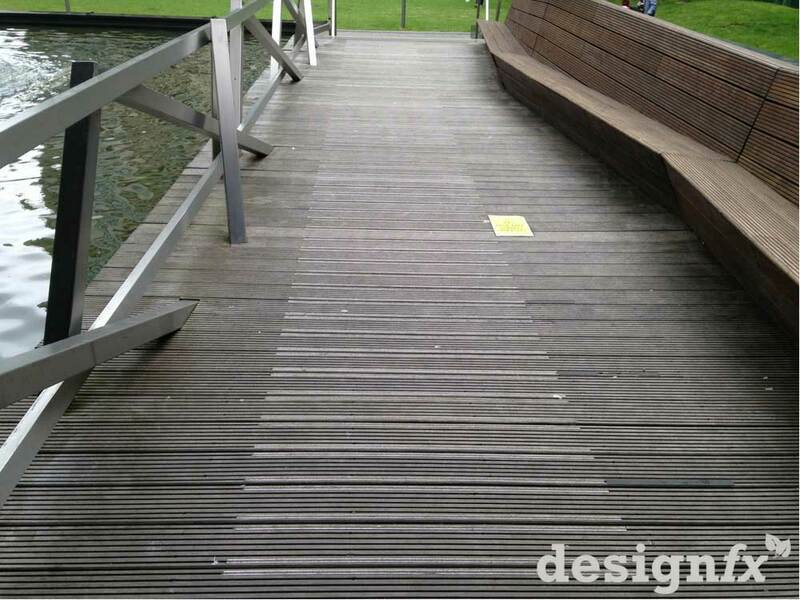 Everyone is aware of how slippery timber decking can become especially in wet conditions. 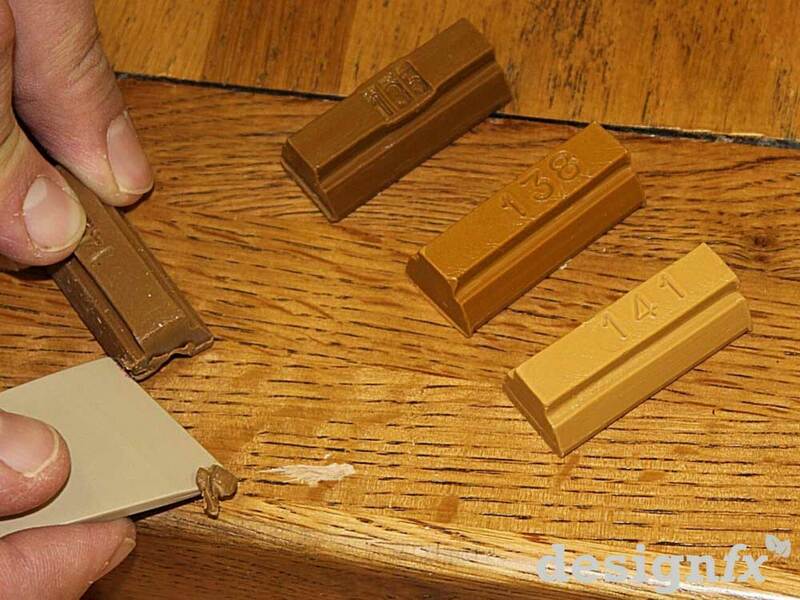 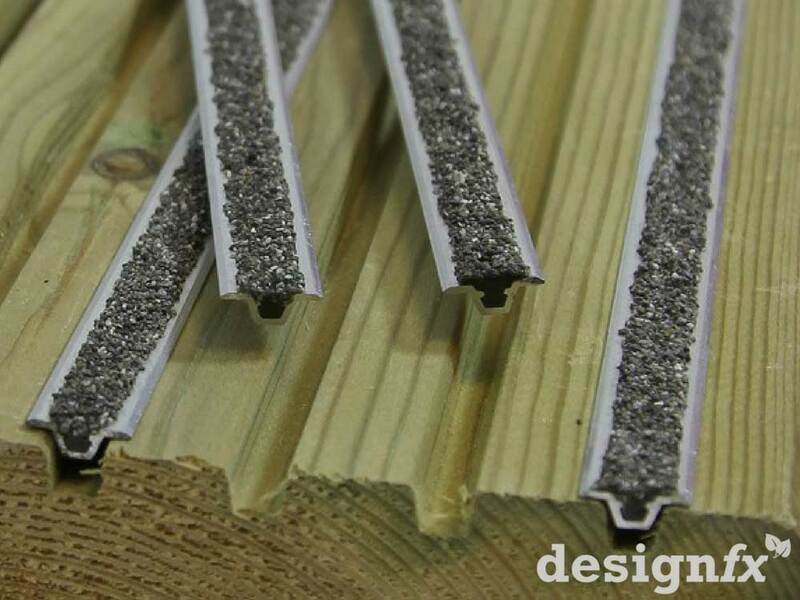 Our insert strips are designed to be retro fitted into the existing grooves in the decking and simply glued in place to create a 1m wide pathway across the deck. 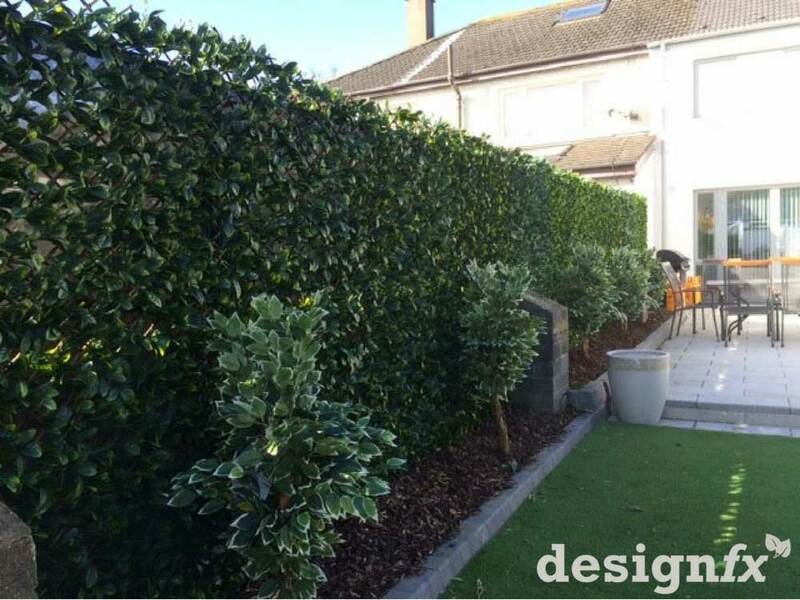 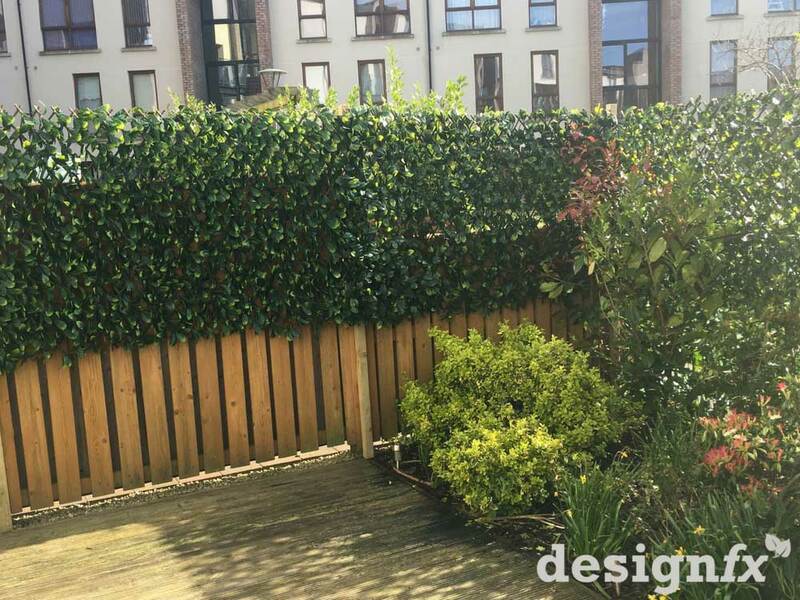 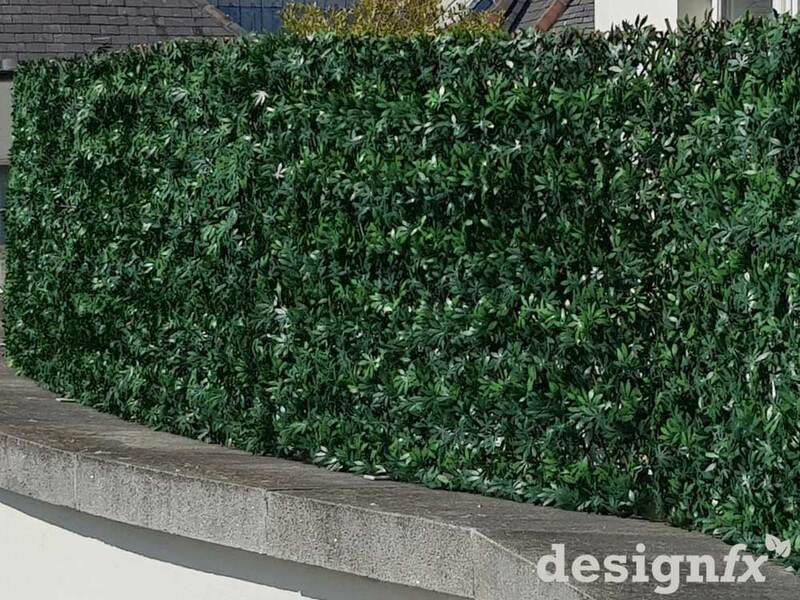 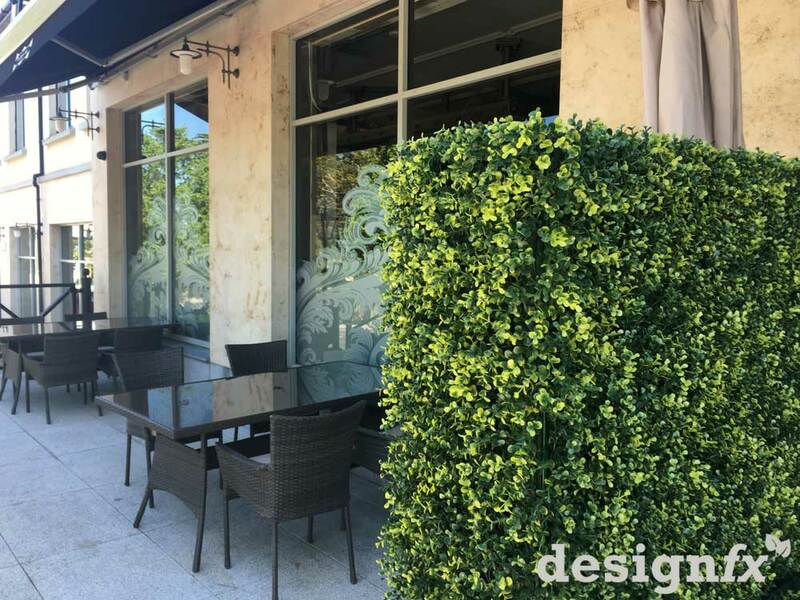 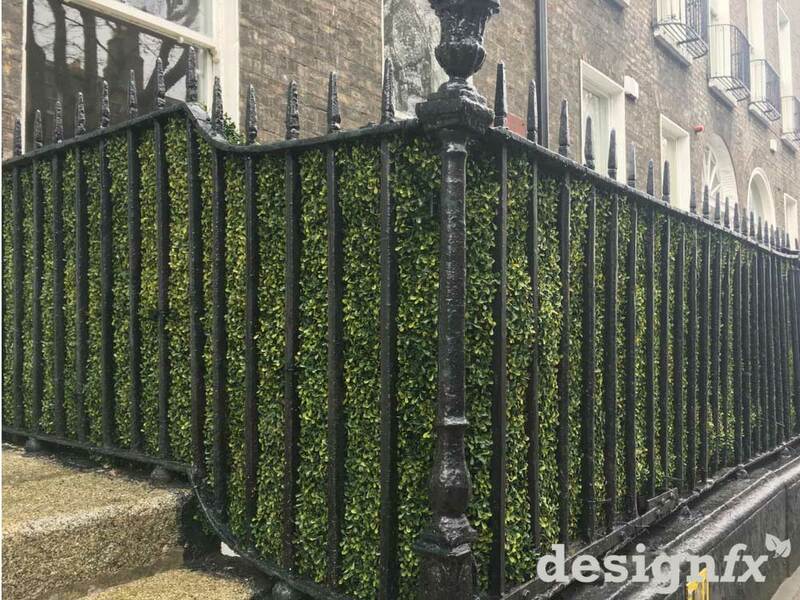 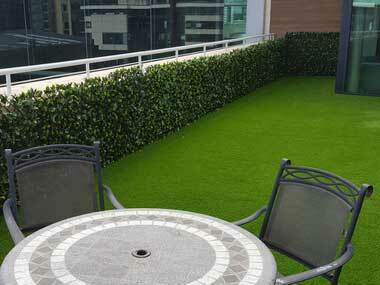 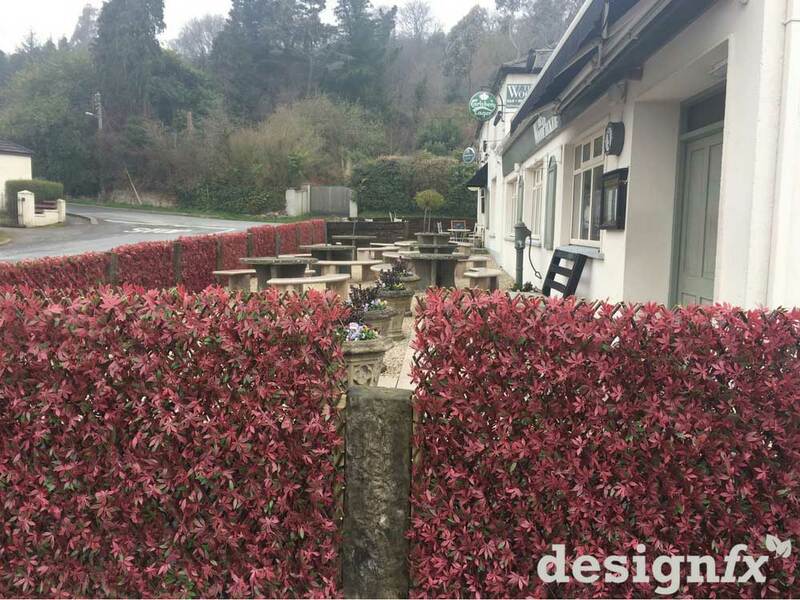 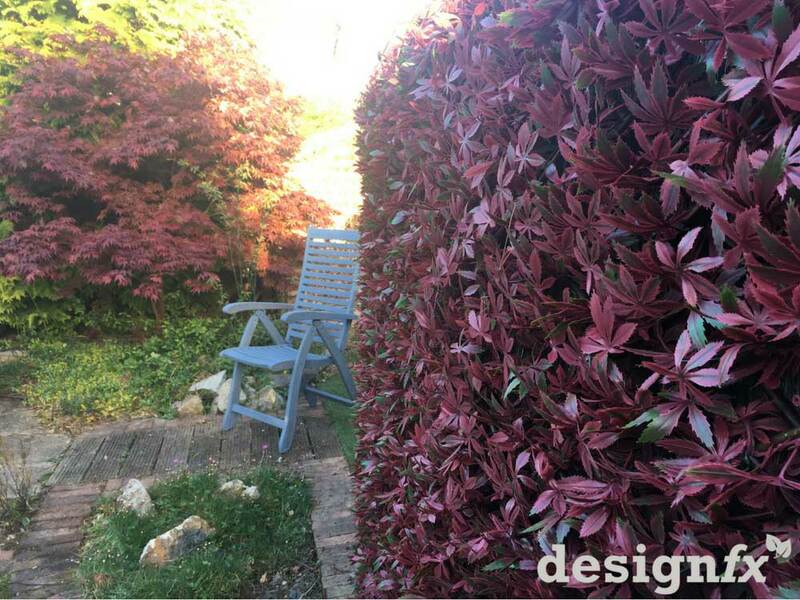 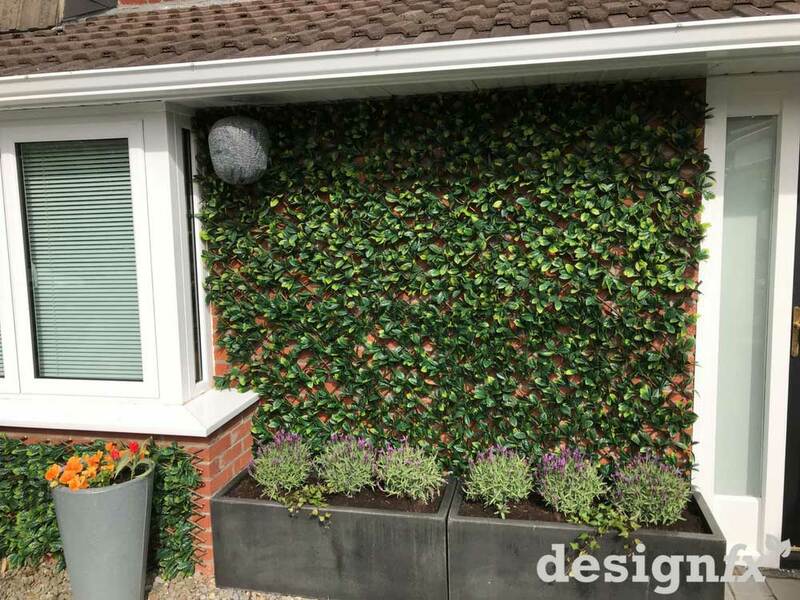 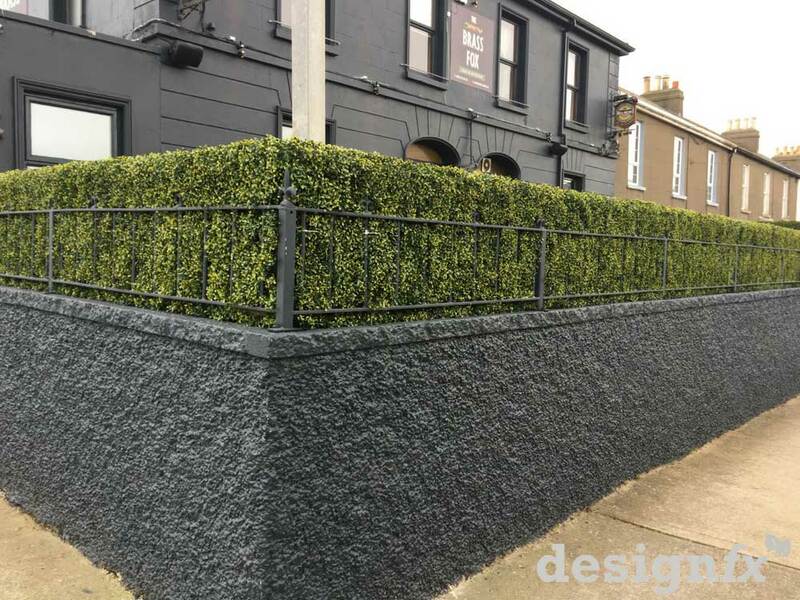 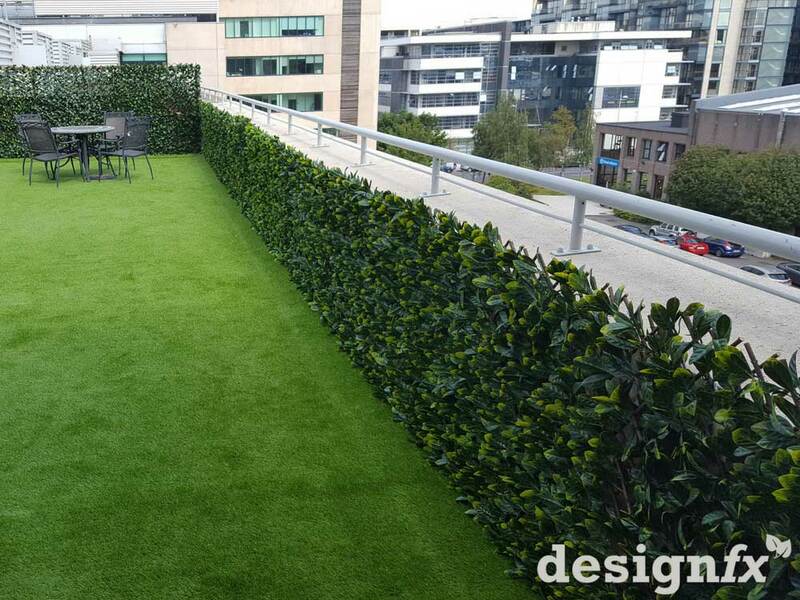 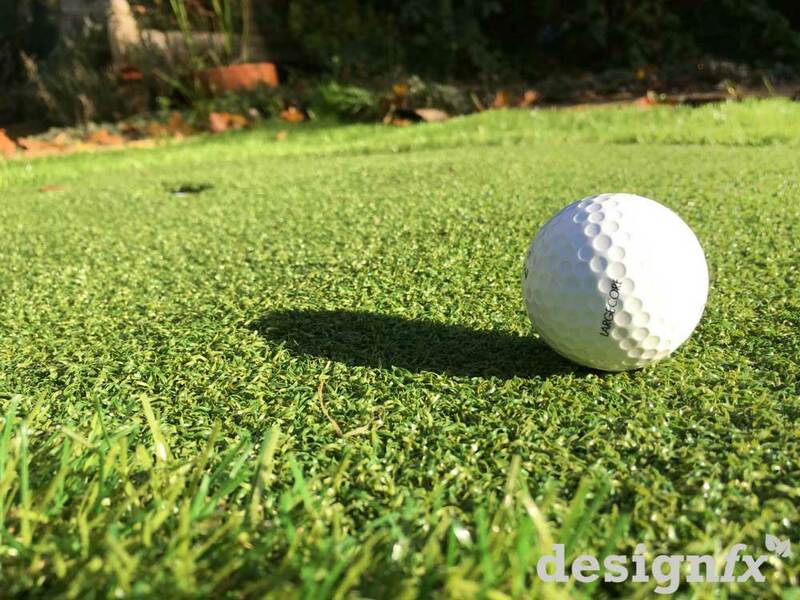 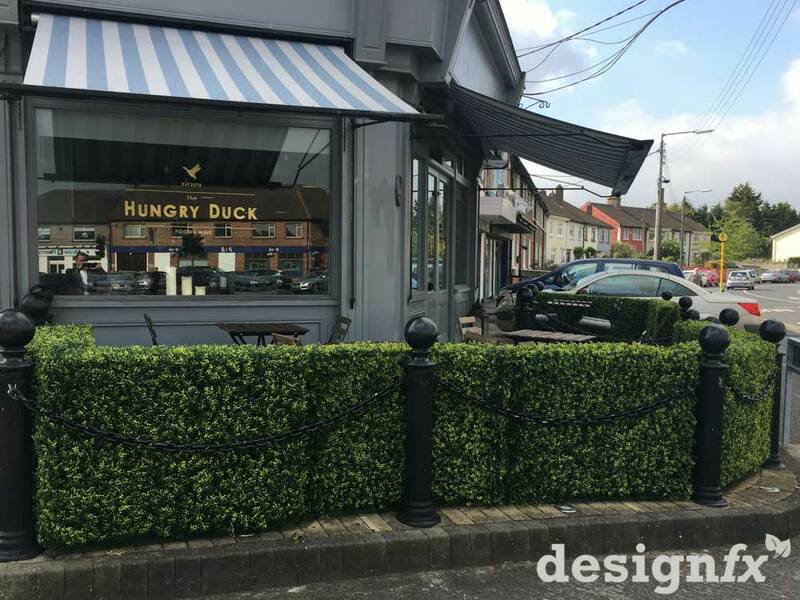 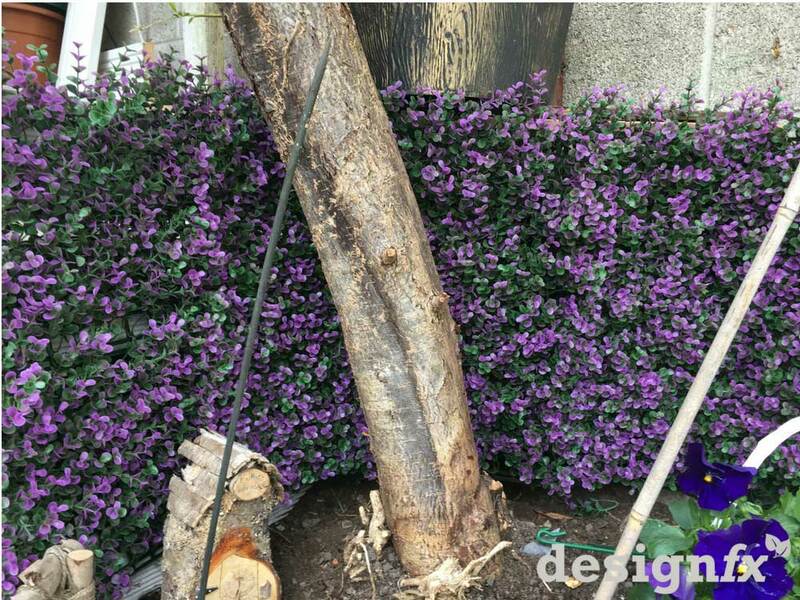 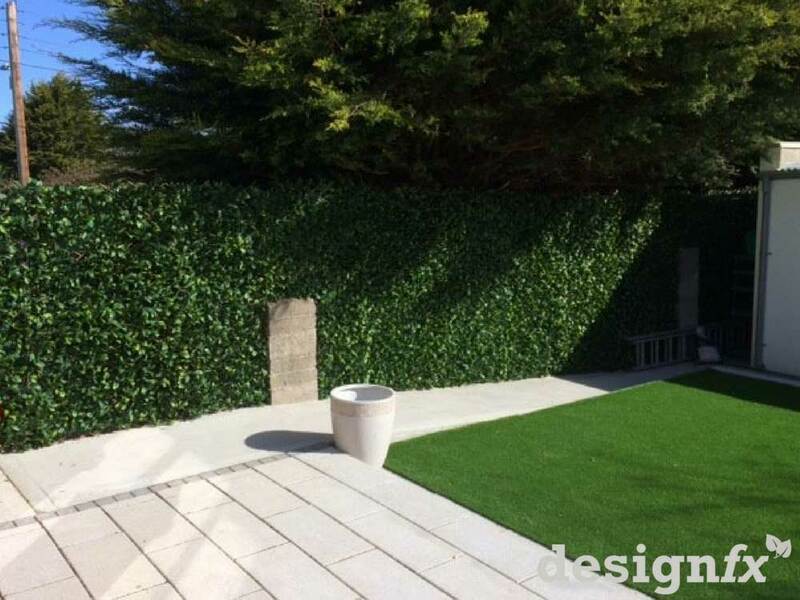 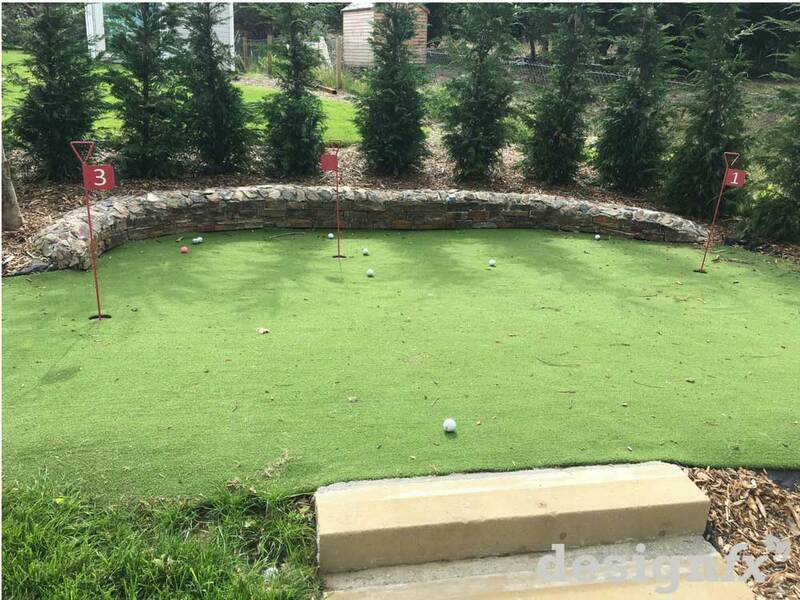 Our standard range of grass and hedging has been chosen to look realistic and is an ideal solution for people with busy lives or to create the green look but without all that waiting for it to grow and of course – without the maintenance. 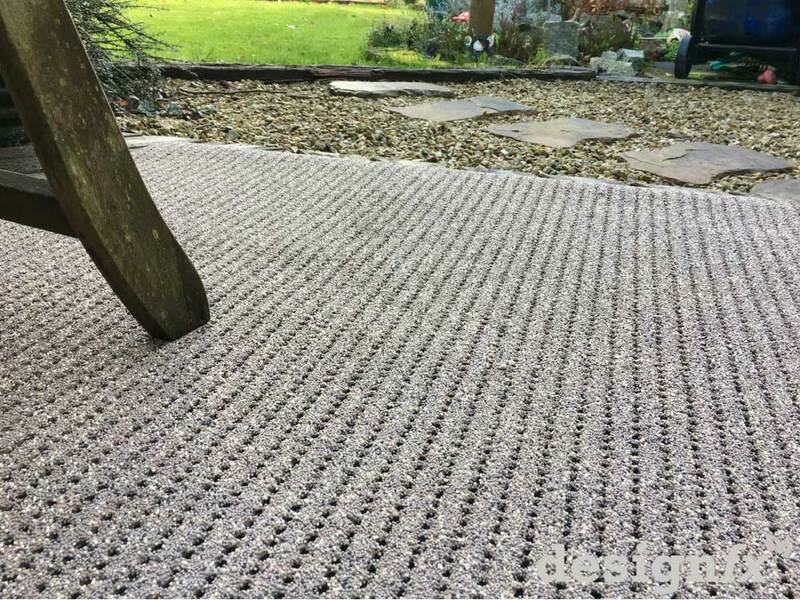 In addition to our standard landscape grass, we also have two ranges of colour play grass which makes a fantastic and funky floor covering. 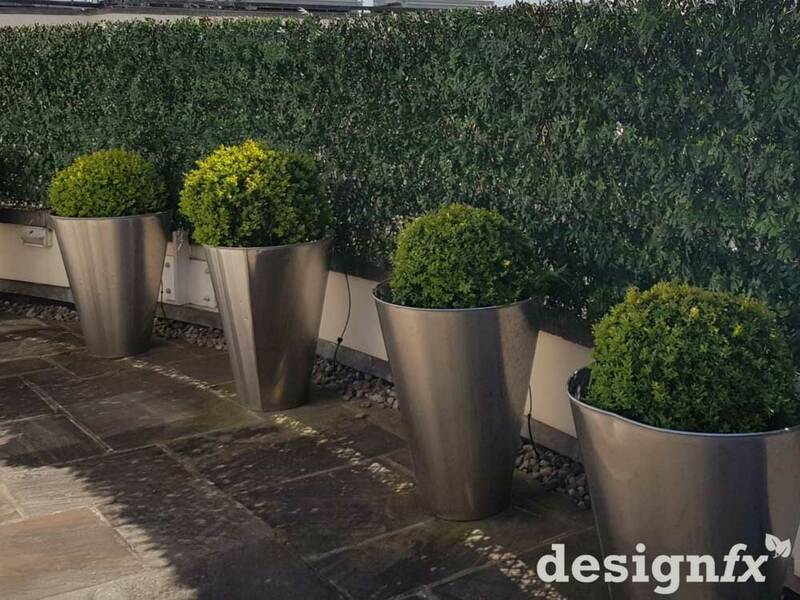 Choosing the right specimen plant and pot can be time consuming and costly, however rarely is how you move the plant thought about. 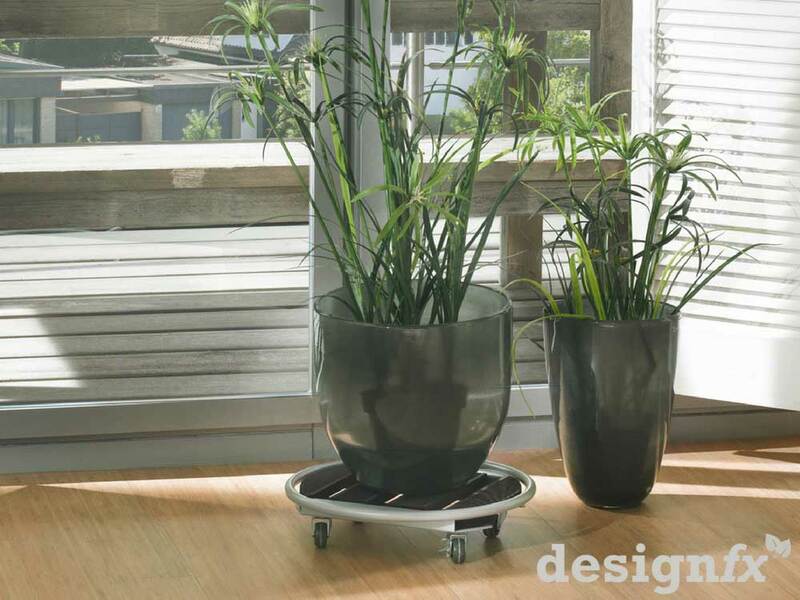 Our range of German trolleys have quality castors built to last, and with a wide range of designs, materials and colours, we can enhance your plant without breaking your back, your pot or your wallet. 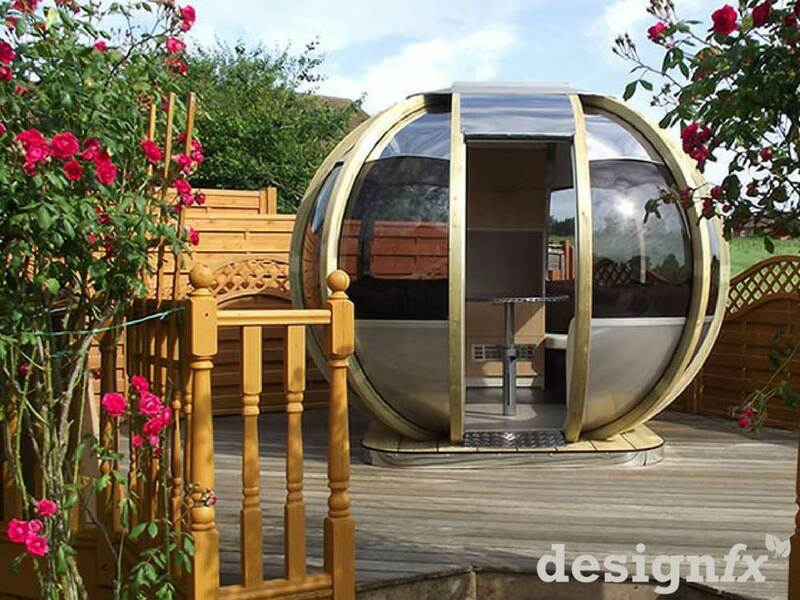 Our stylish Pods are available in 6 designs and can be finished internally to your specific requirements including connecting to power and water if required. 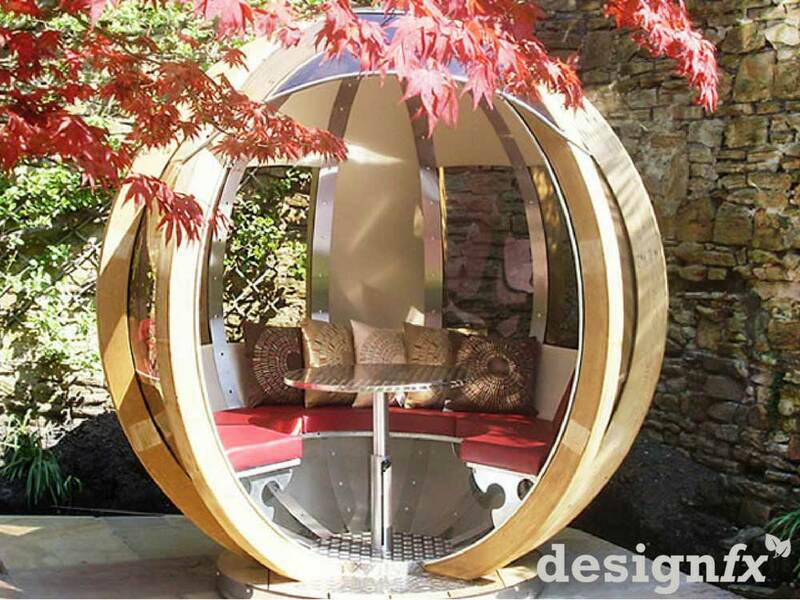 Initially designed as a garden room, these eye-catching rooms have been used as break out or meeting rooms in offices and hotels. 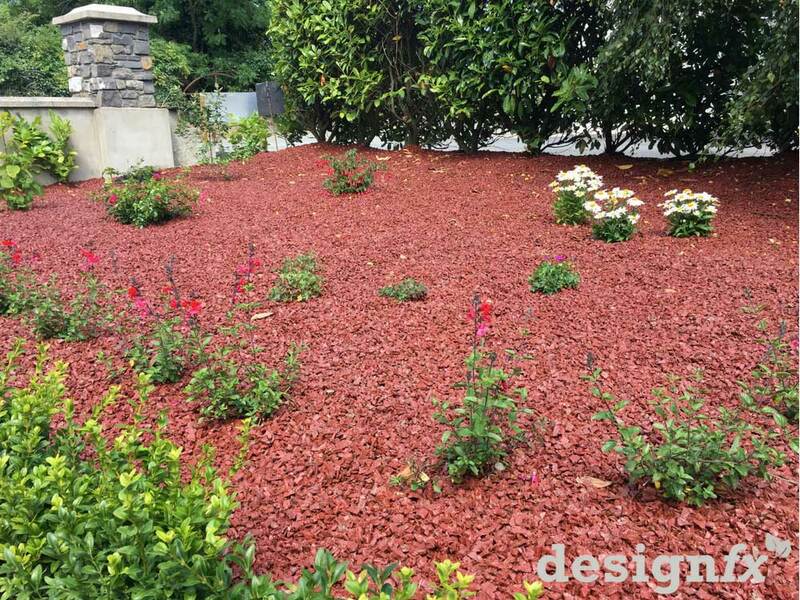 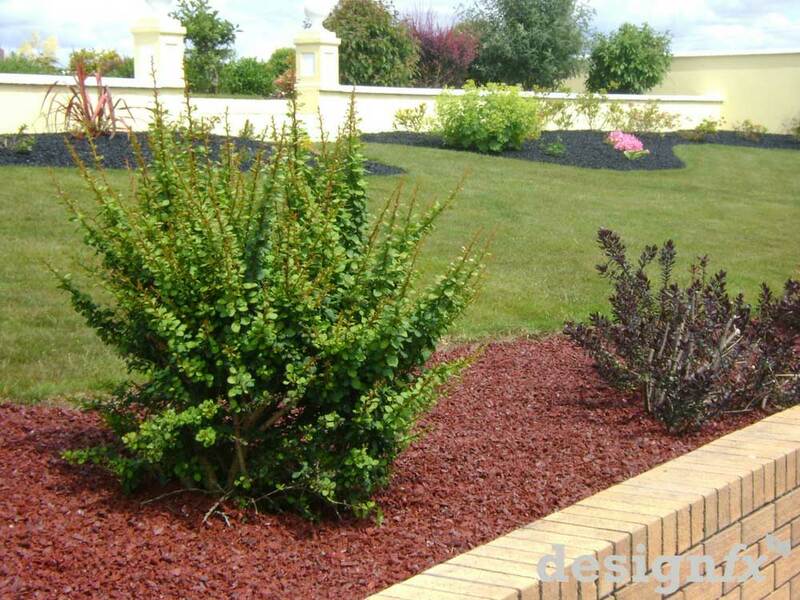 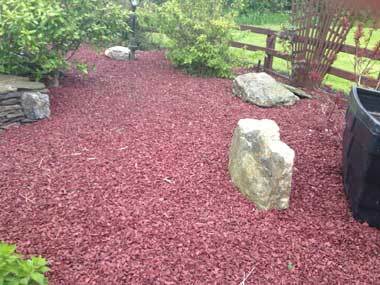 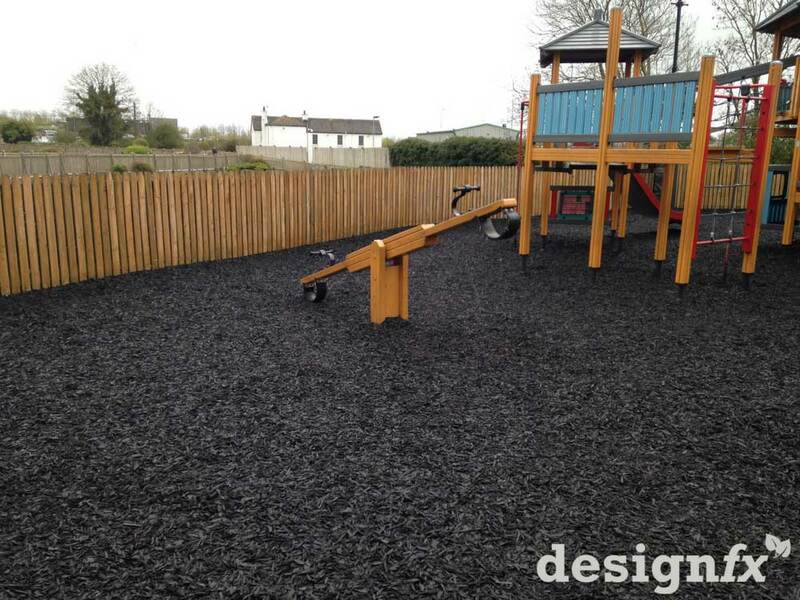 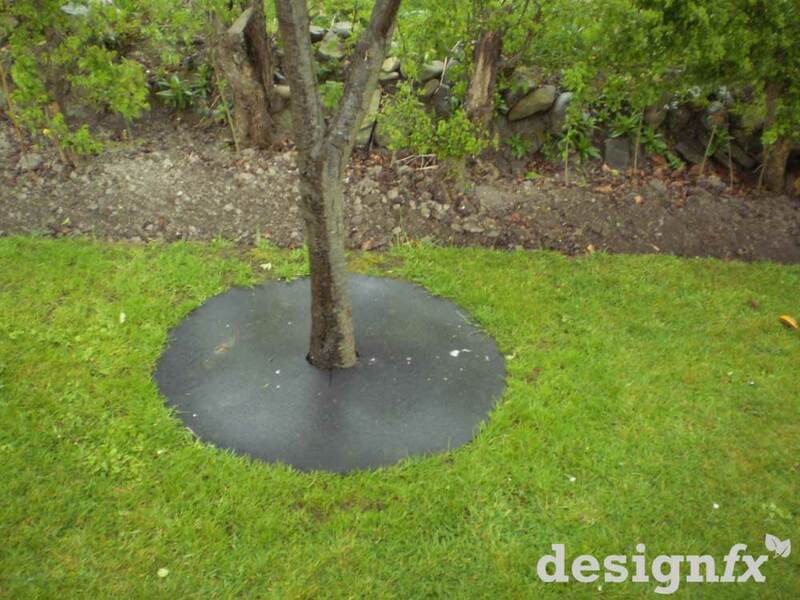 Forget traditional landscaping materials such as concrete kerbs and bark mulch, our rubber kerbs, mulch, mats & tree tings are made in Ireland, recycled durable and as they have no hard areas, ideal for playgrounds. 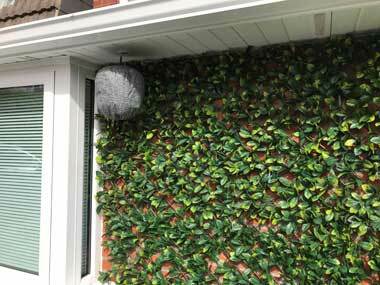 On those rare sunny days where you get to spend time in your garden, the last think you need is for your relay time to be interrupted by wasps. 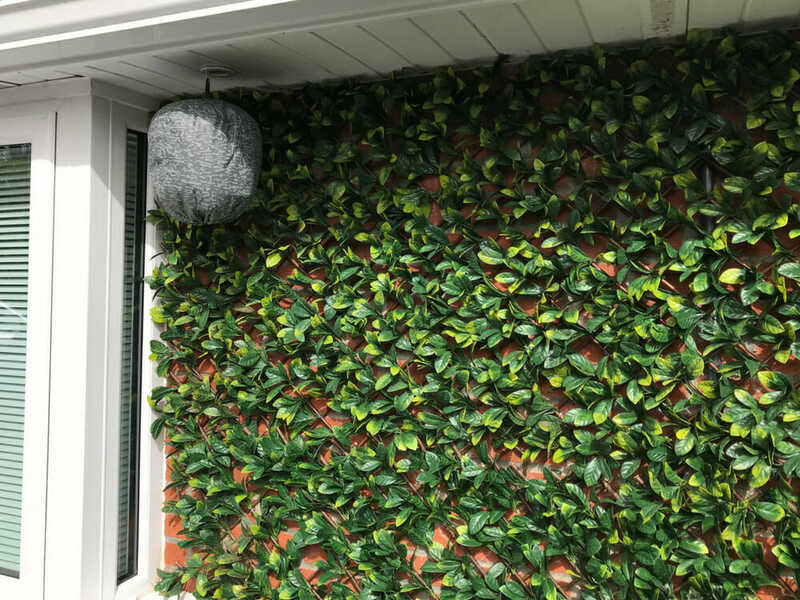 This simple product acts as a scare crow for wasps and frightens them into moving away from your garden without harming them – simple but totally effective. 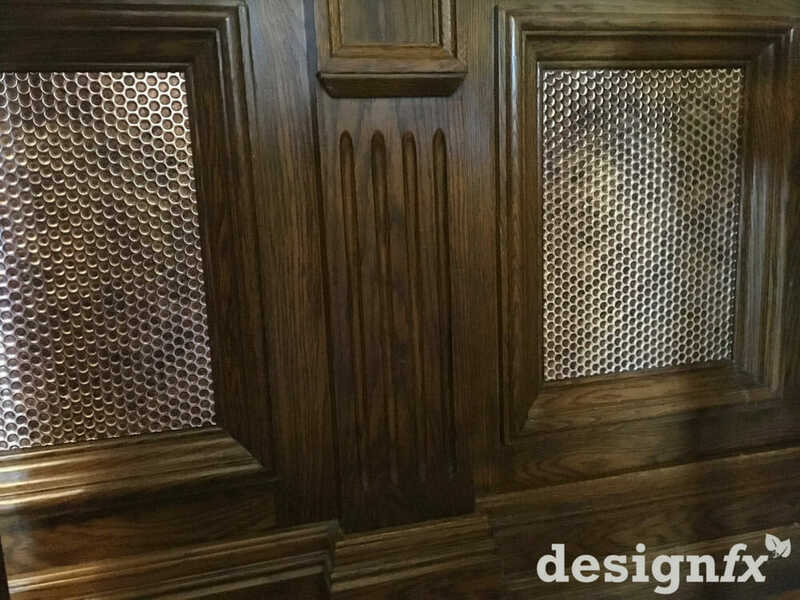 On every project, it’s the attention to detail in the finishing’s that make or break its final look. 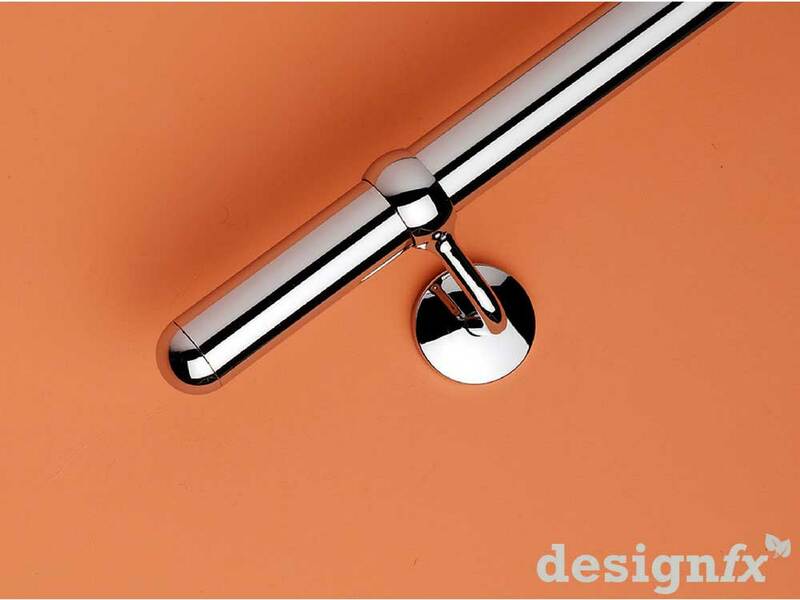 Our range of iron on edgings and self-adhesive screw covers are available in 5 colours including grey. 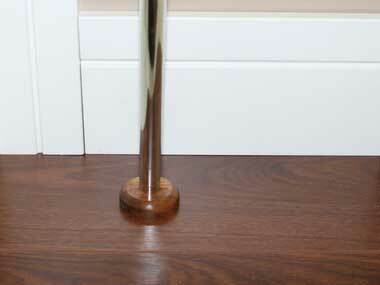 Our pipe rosettes are available in a wide of timber colours in both real wood and PVC. 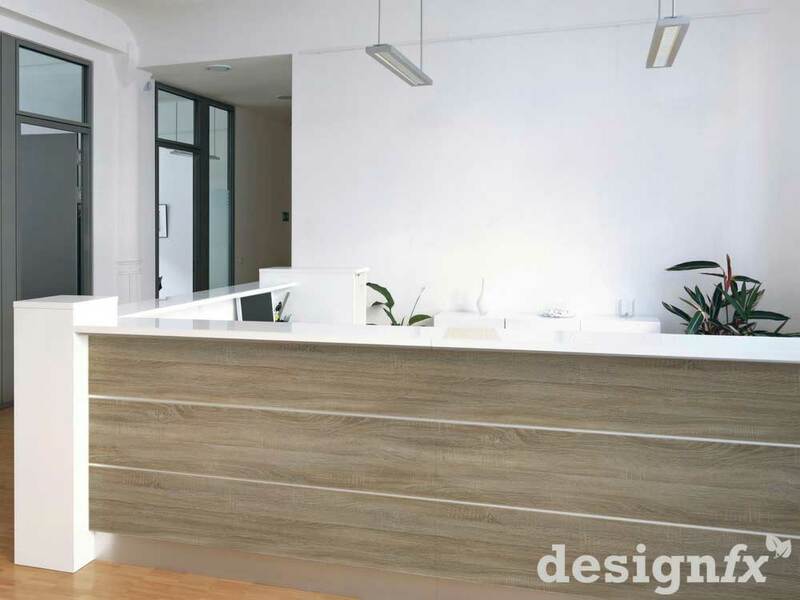 Finishing flooring edges or transitioning from one floor finish to another without looking like it was an after-thought has always been a problem. 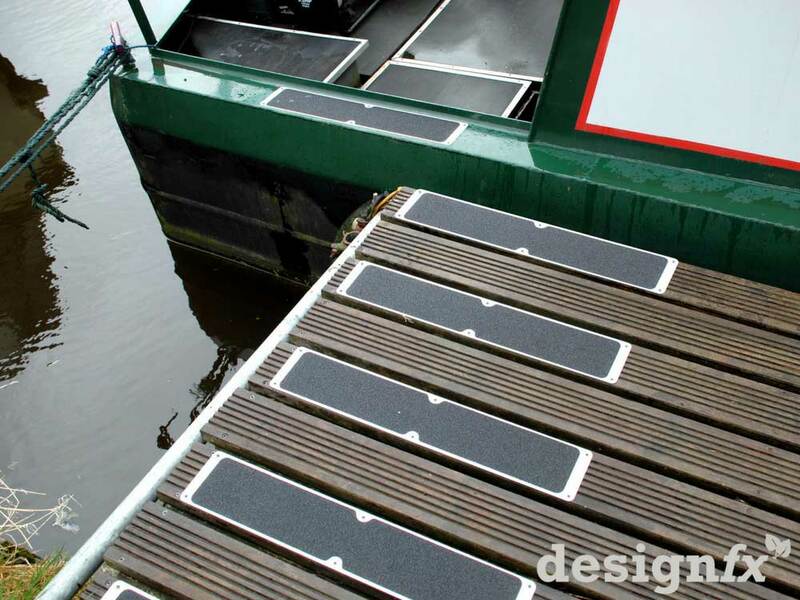 Our range of self-adhesive cover strips and transition ramps provide the perfect solution. 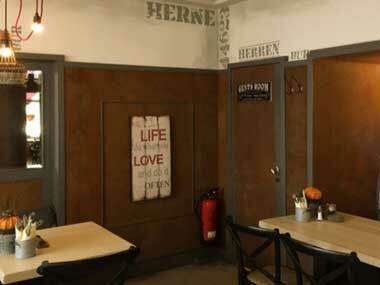 Available is a wide range of timber flooring colours as well as trendy greys and several silver finishes. Our bendable profile on the other hand allows you to finish off curved of circle features with ease and can also be used to go between different flooring heights. 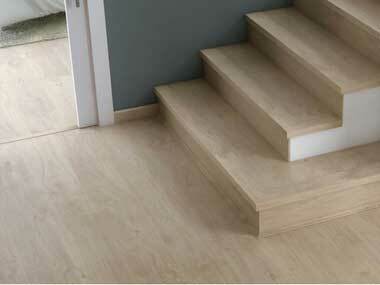 After spending a lot of money on your floors, it’s worth protecting and maintaining it to prolong its life. 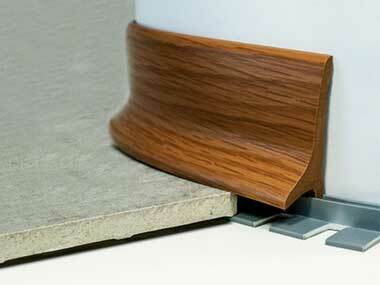 Our range of leg sock protectors, quick click glides and door stops will help you protect your floors. 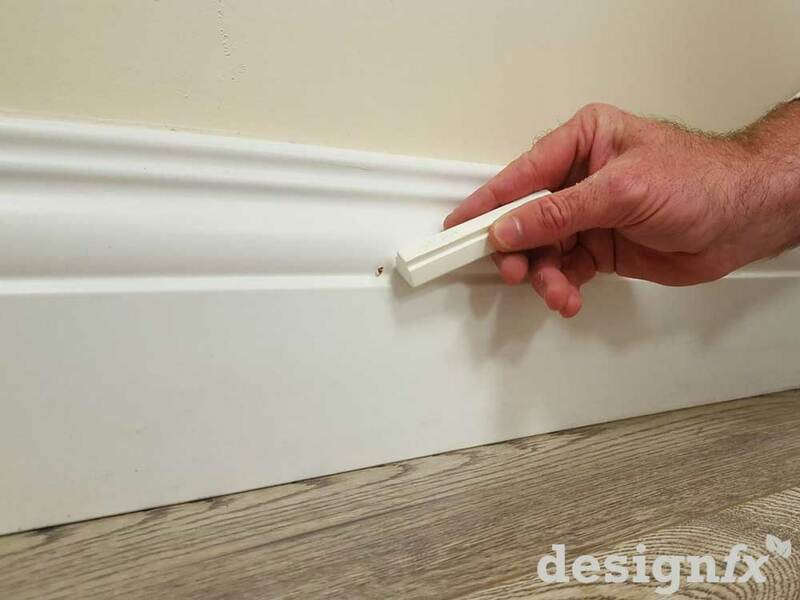 Mean while our hard and soft wax kits can erase scrapes and scratches in all timbers such as your furniture, doors and floors. 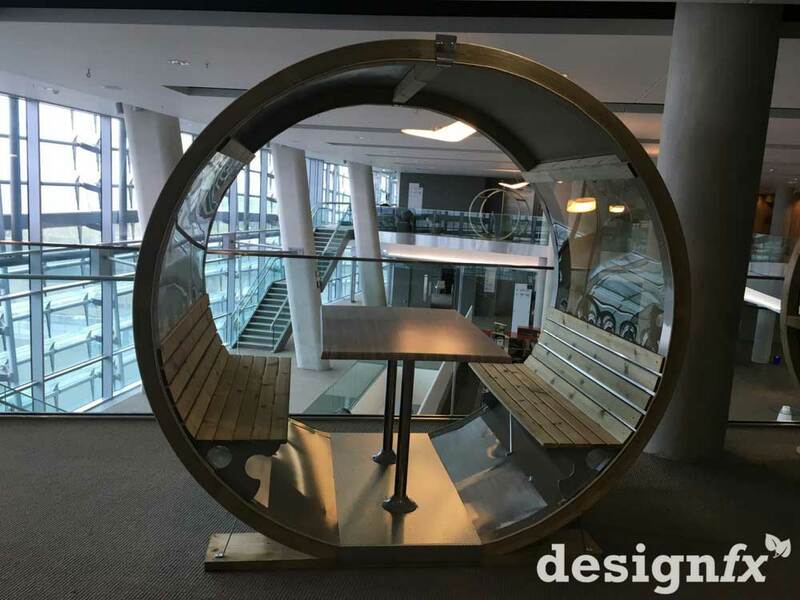 As we are a small company, sometimes the offices will be unattended, if you are planning to visit us, please call in advance or email us, so we can make sure someone is available to meet you. 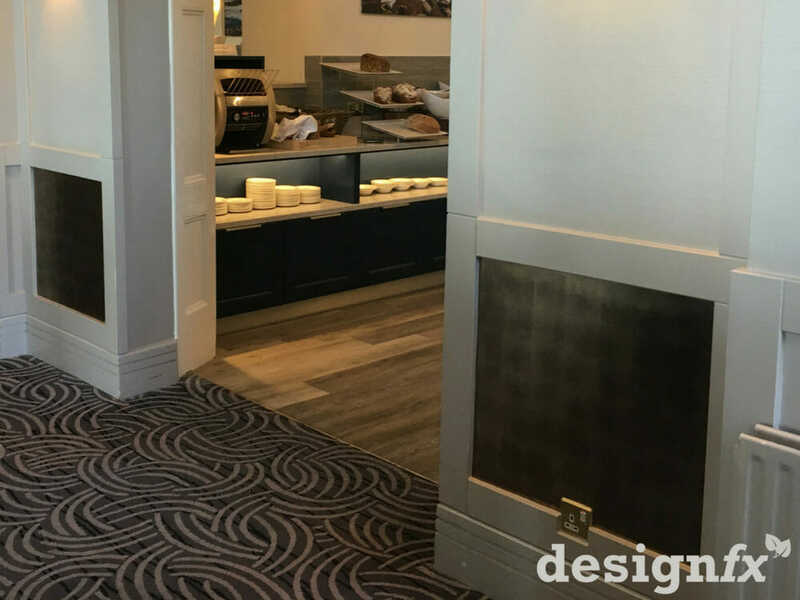 Hear about new products and upcoming events. 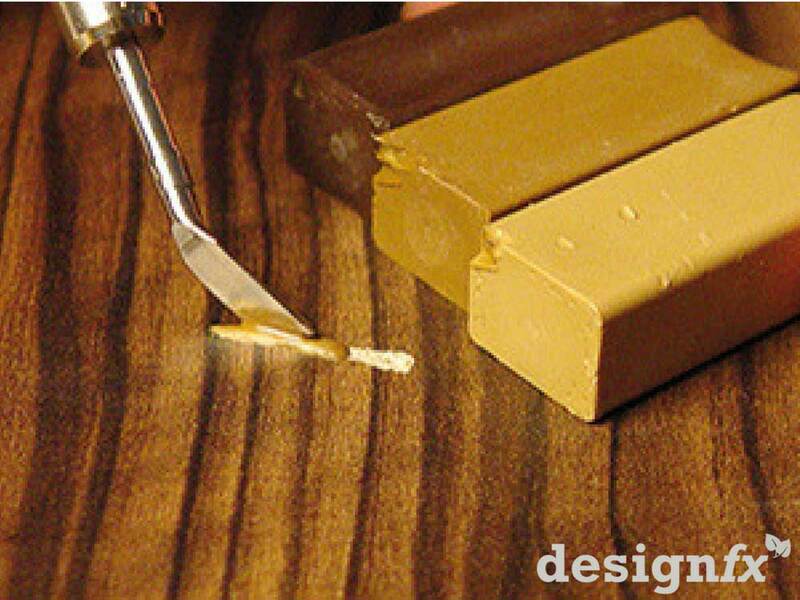 We use technical and analytics cookies on our website to ensure that we give you the best experience possible Find out more.